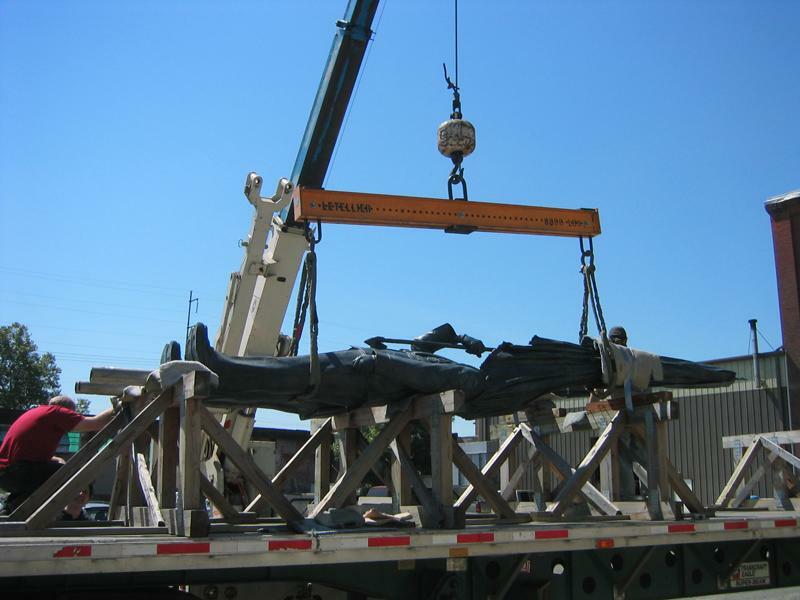 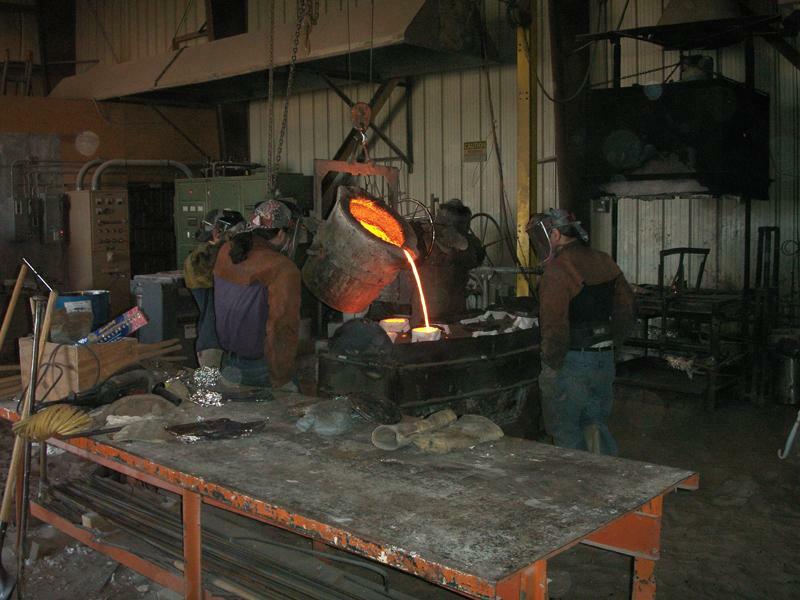 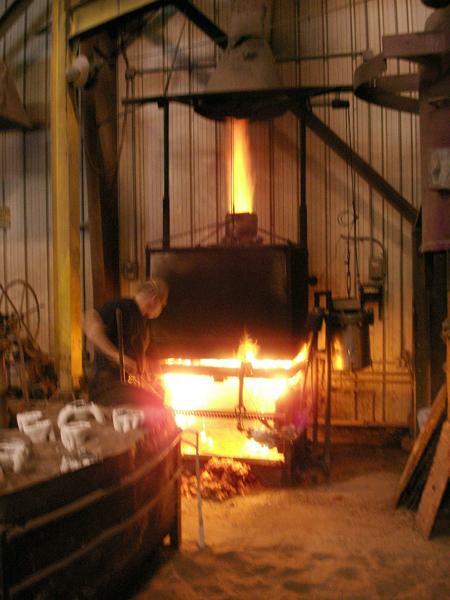 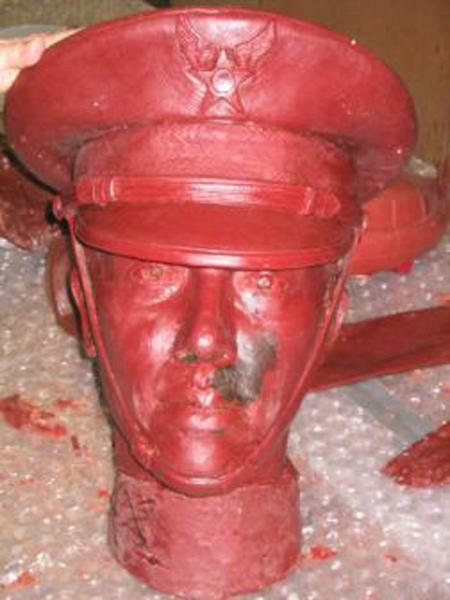 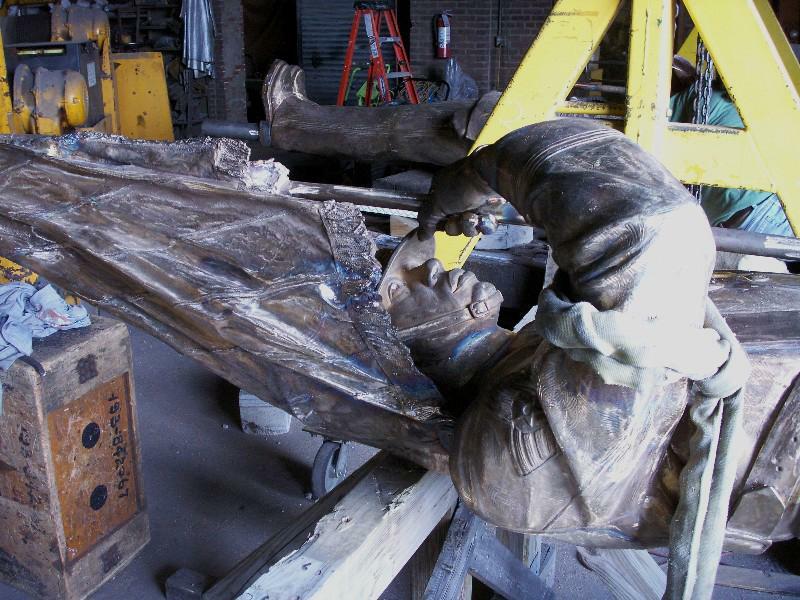 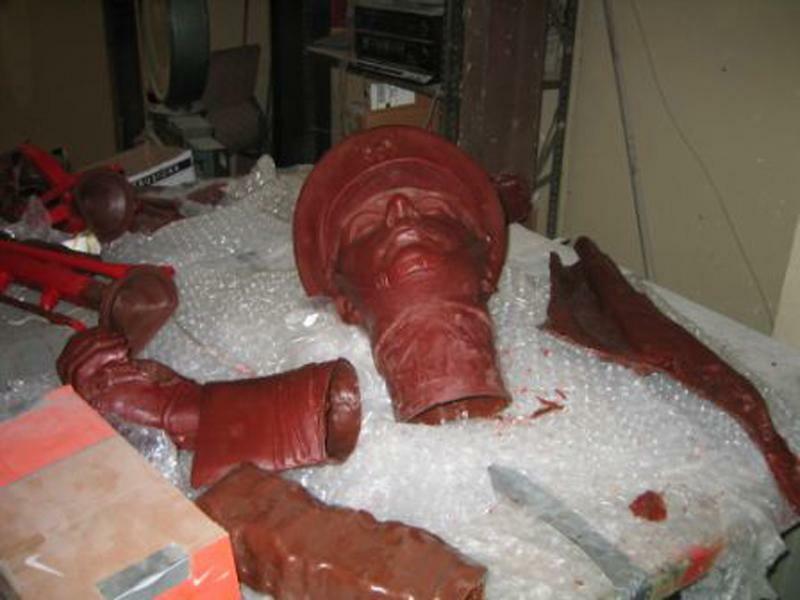 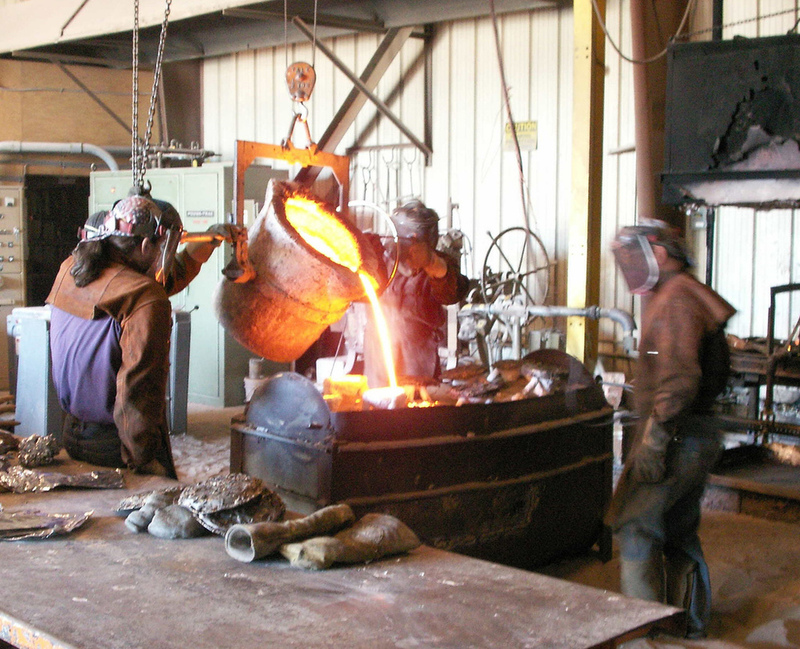 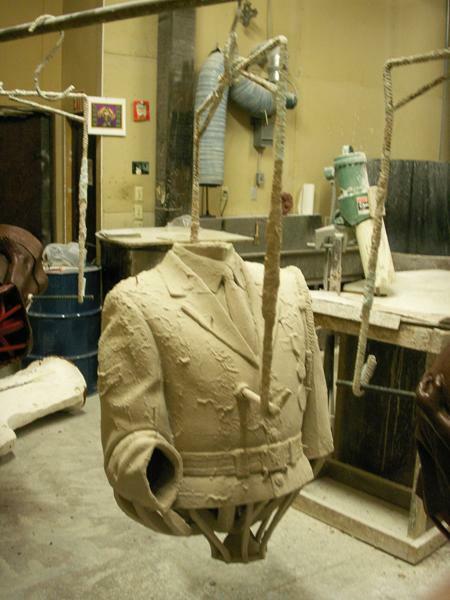 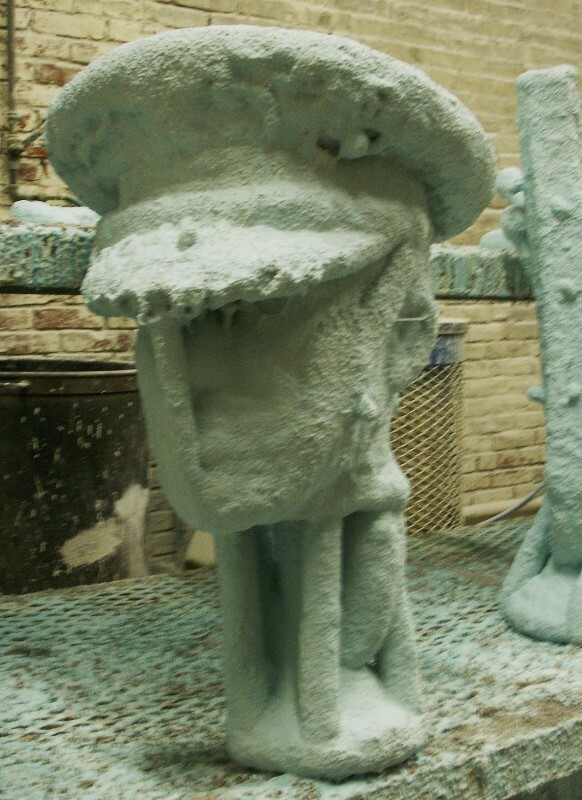 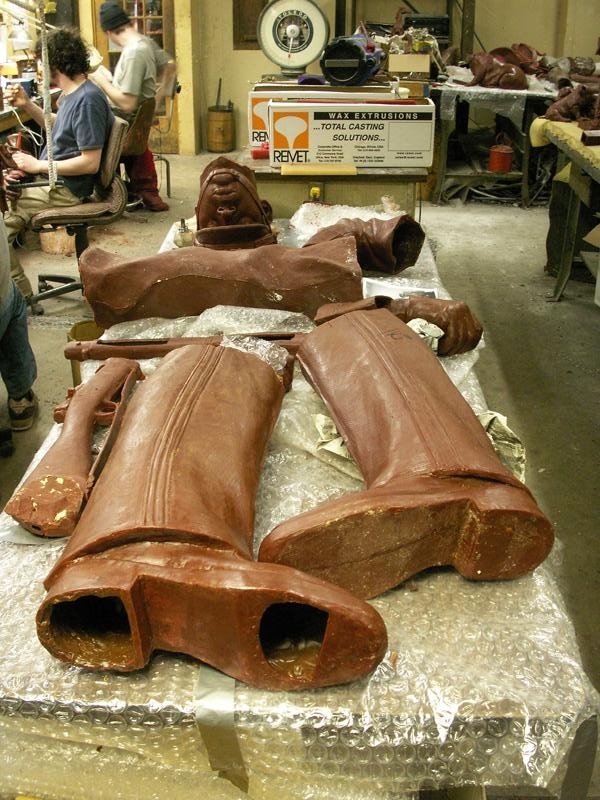 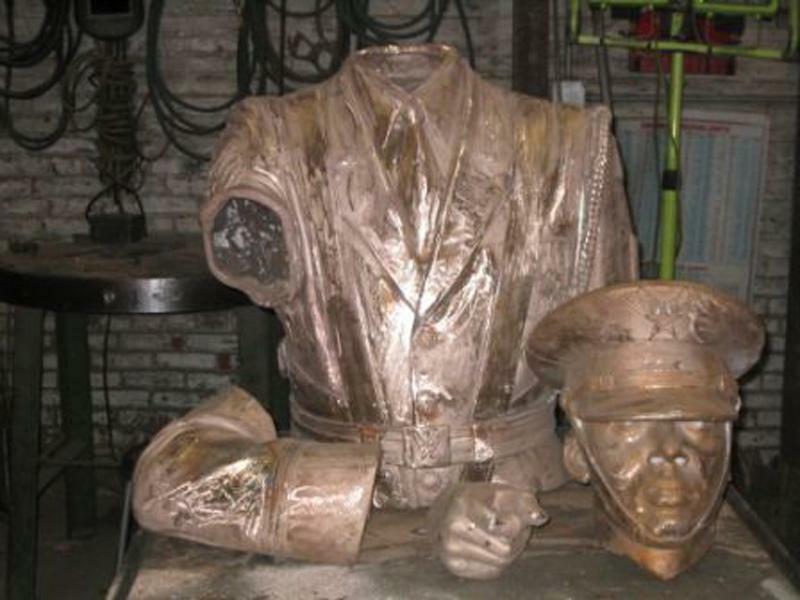 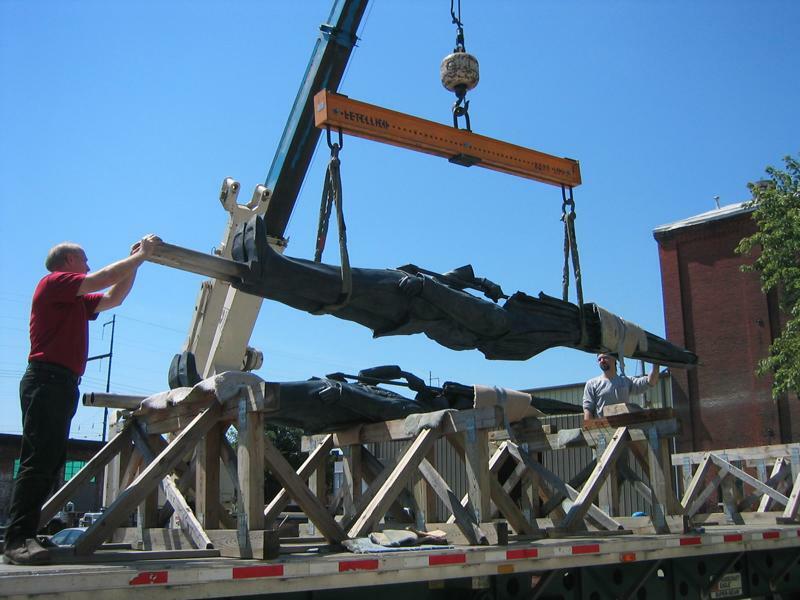 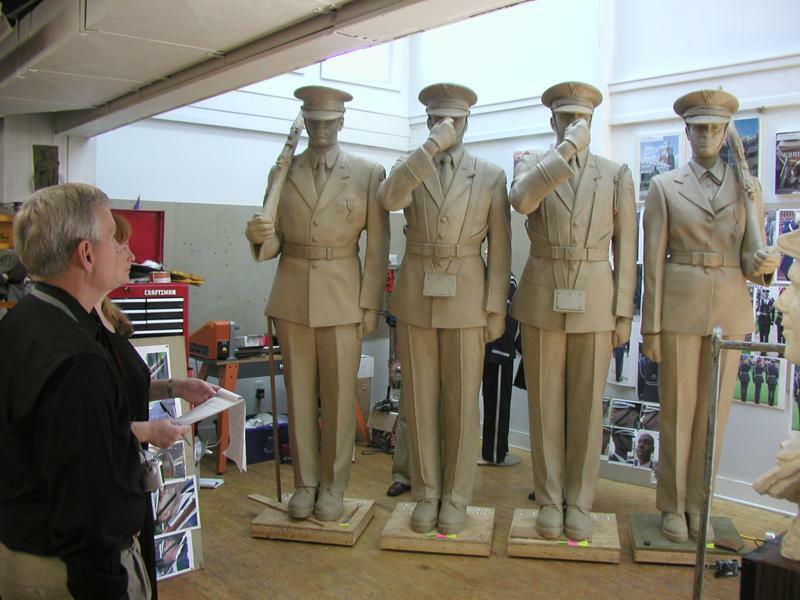 Sculpture Process: The process of creating bronze sculptures. 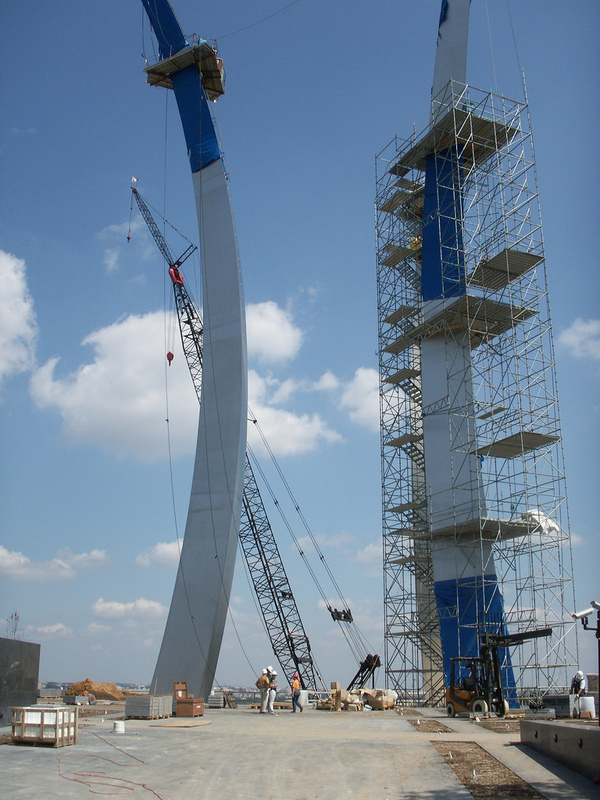 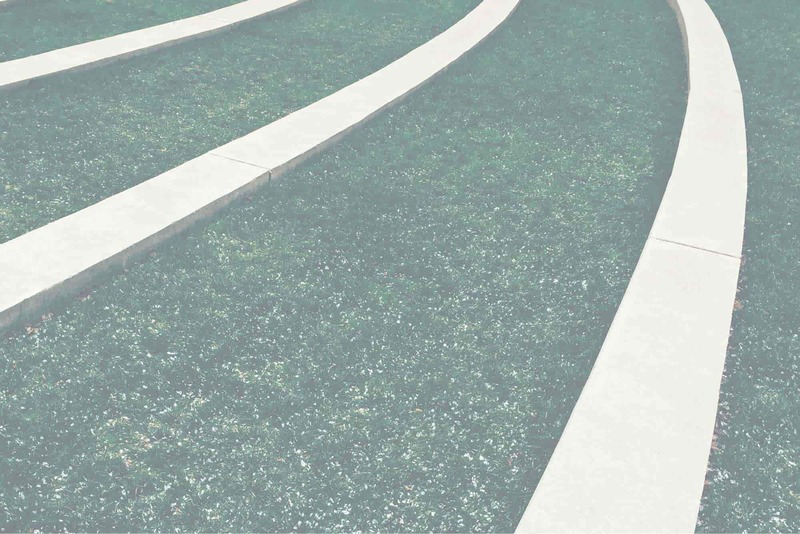 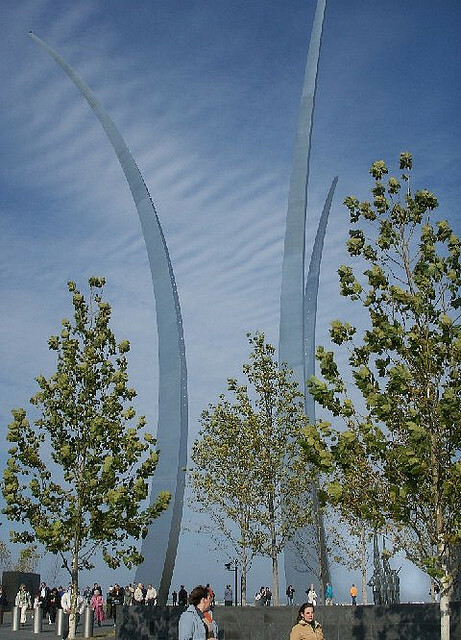 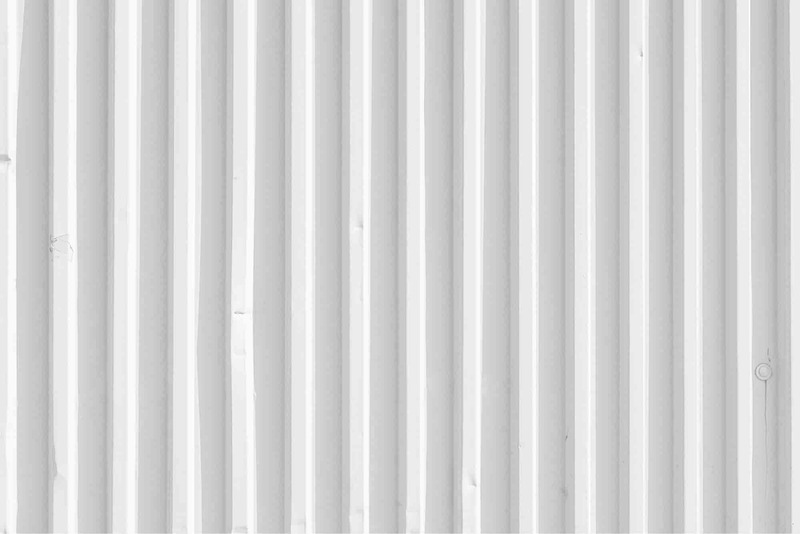 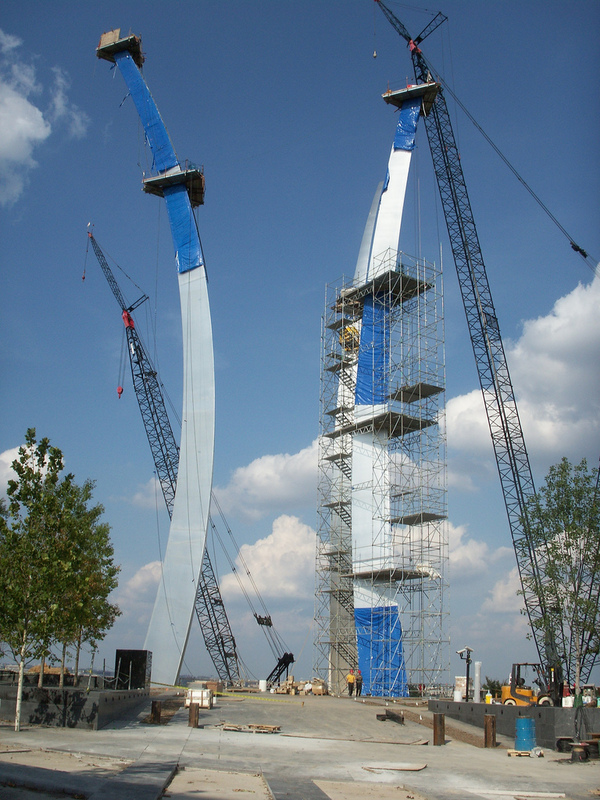 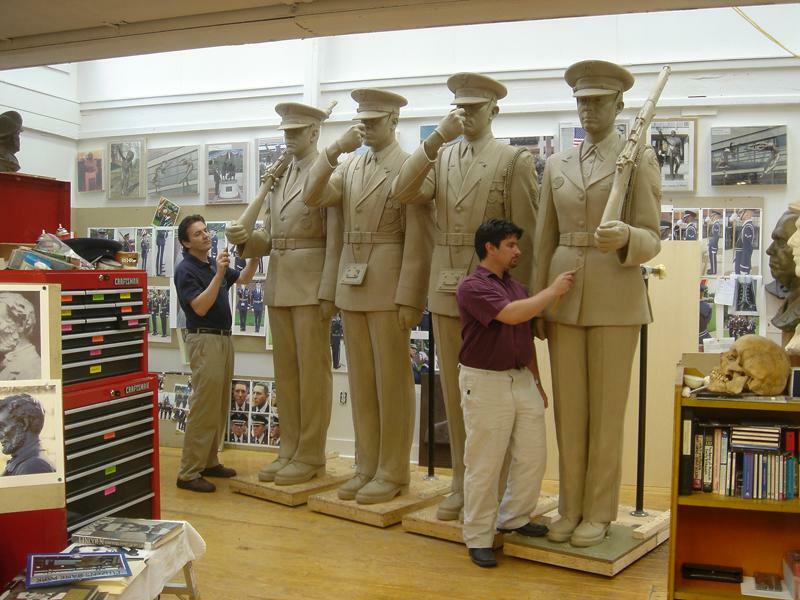 View the step-by-step process taken by sculptor Zenos Frudakis in creating the US Air Force Memorial Sculpture. 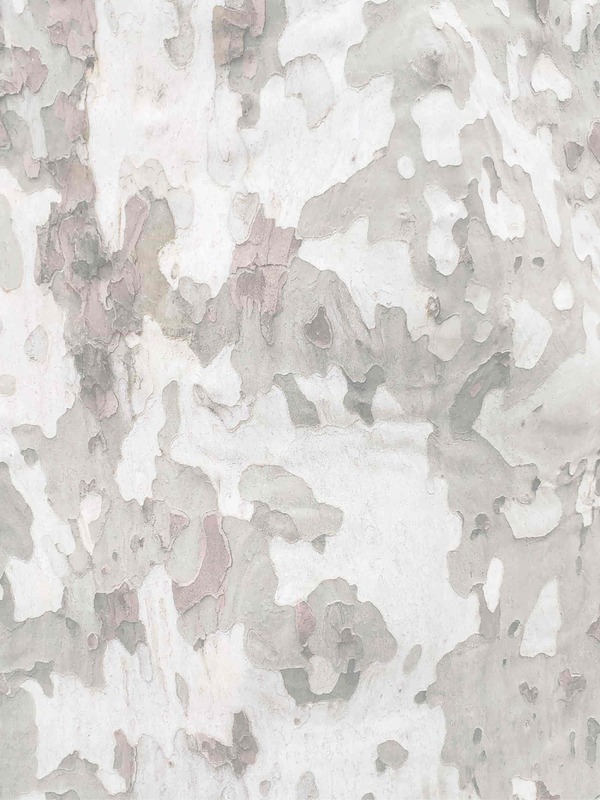 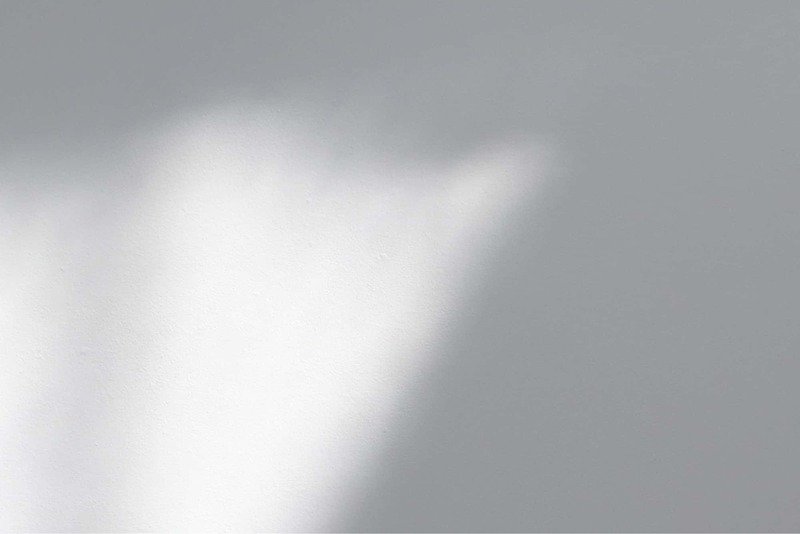 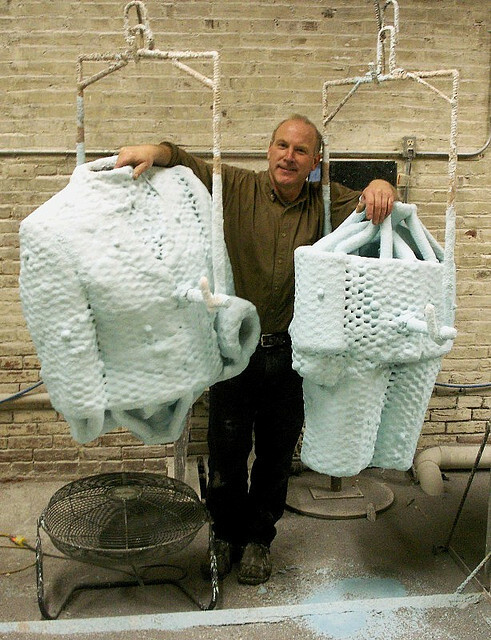 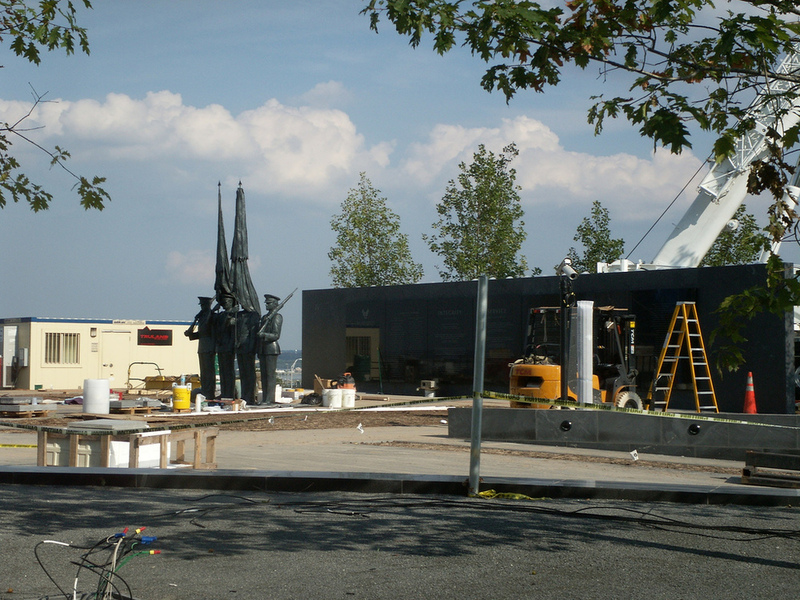 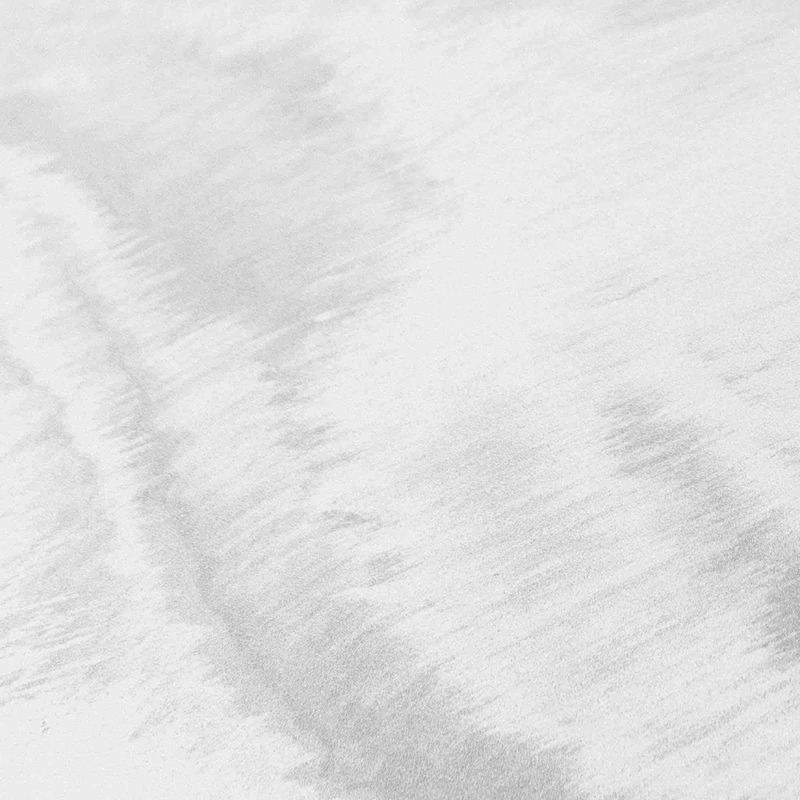 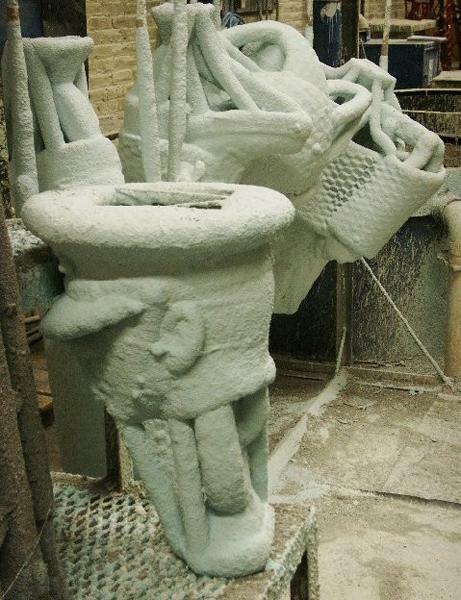 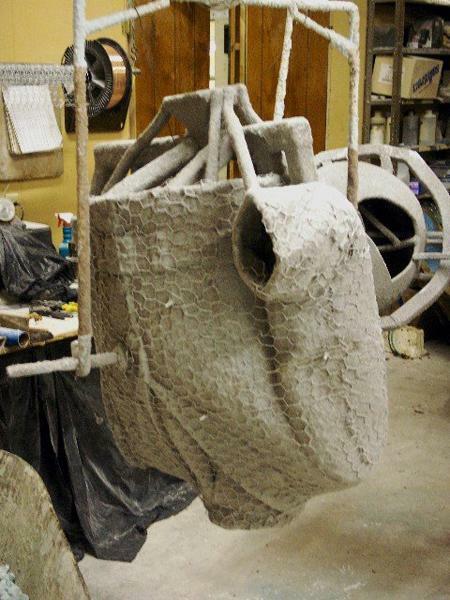 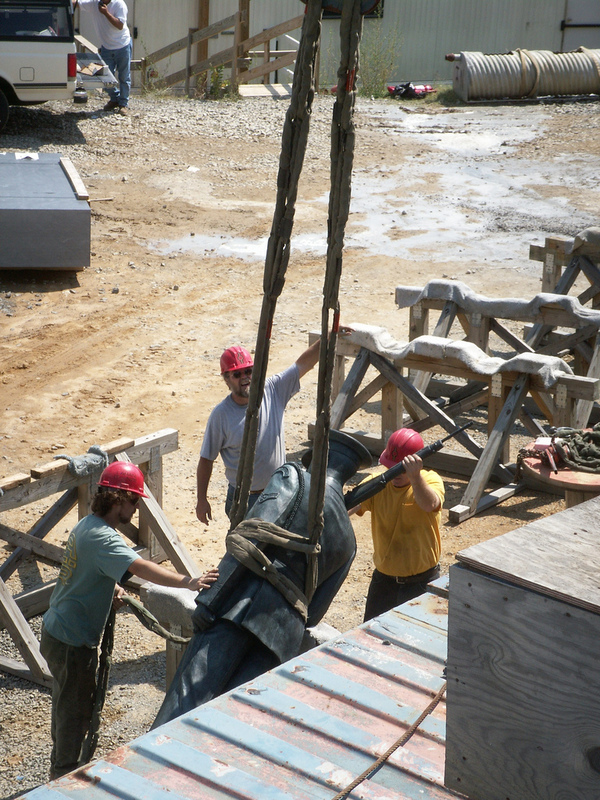 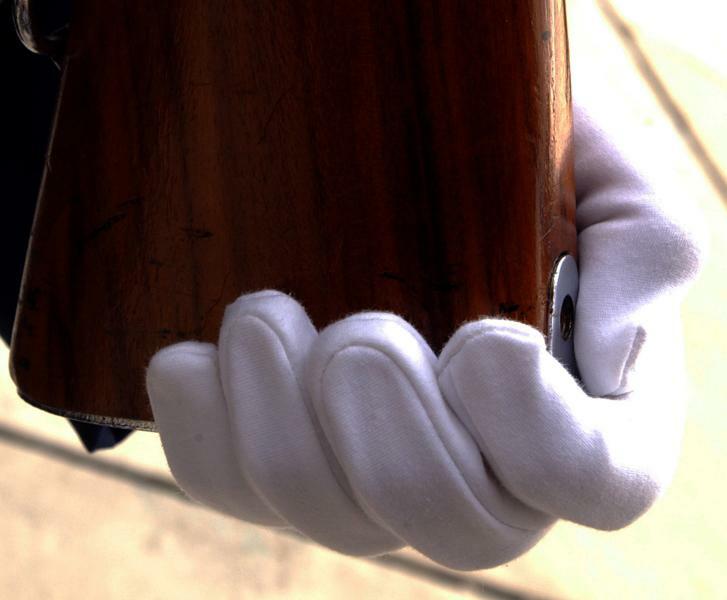 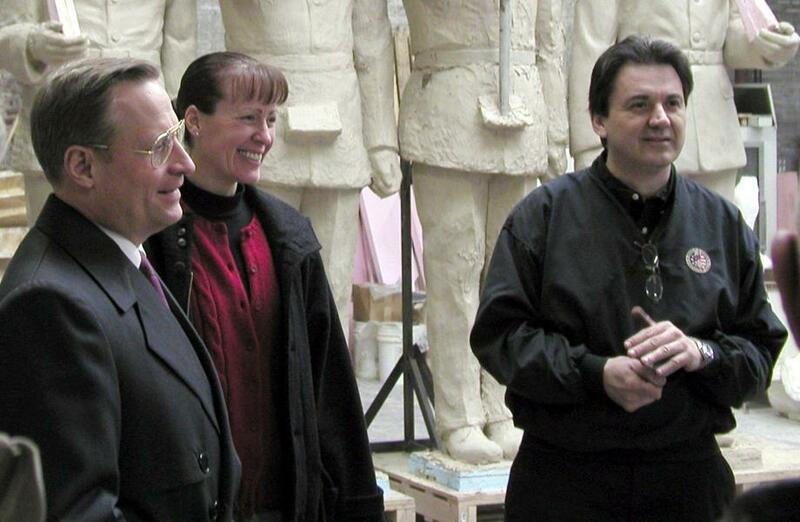 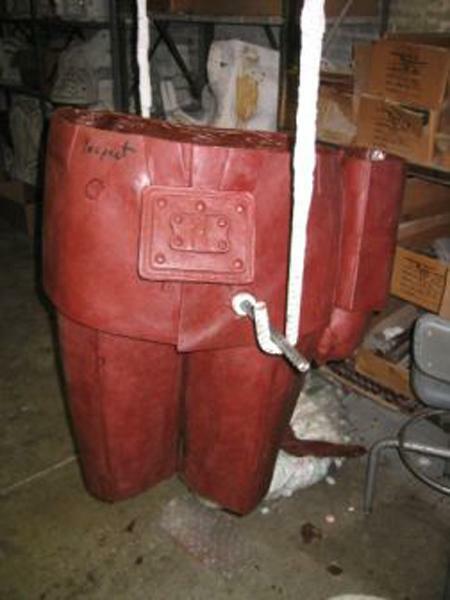 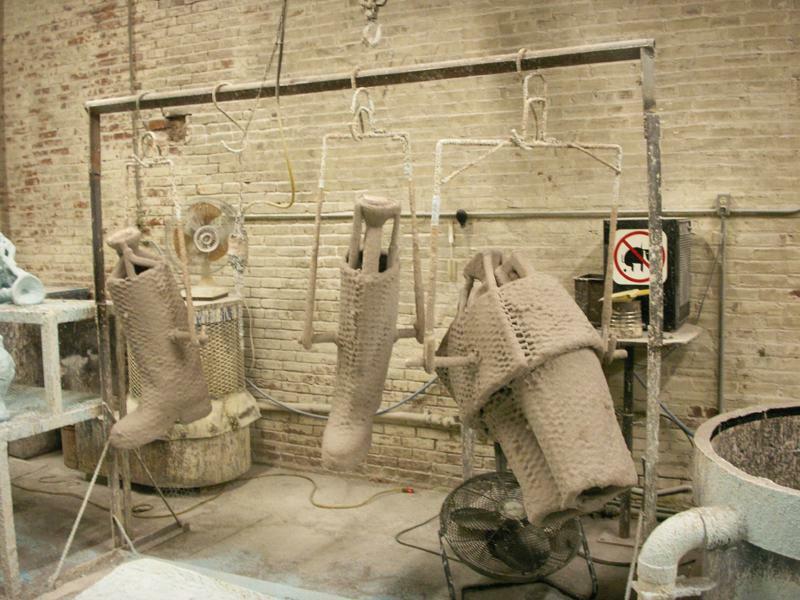 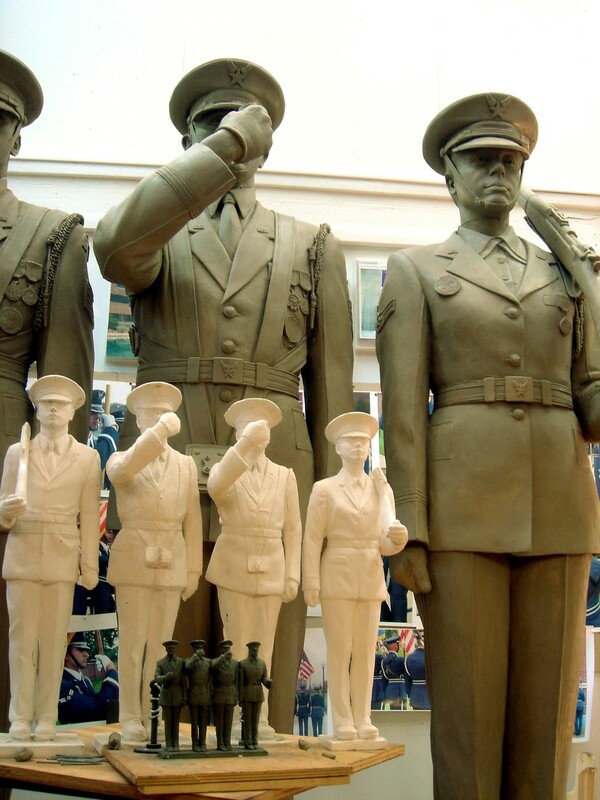 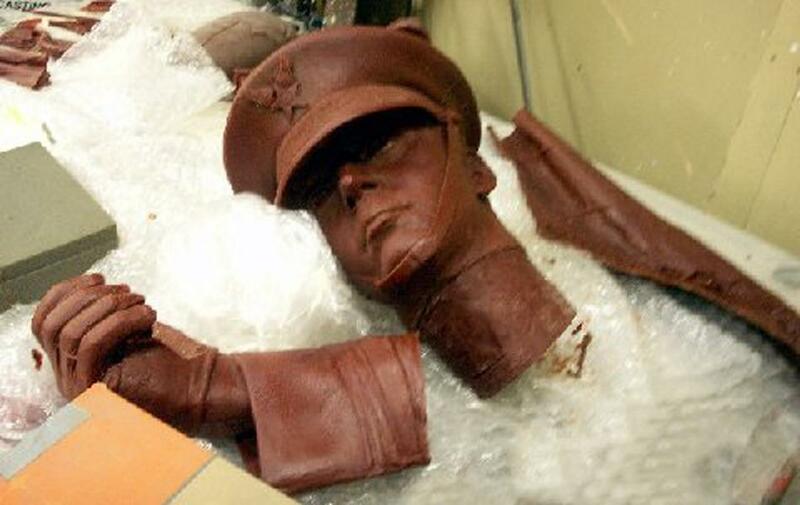 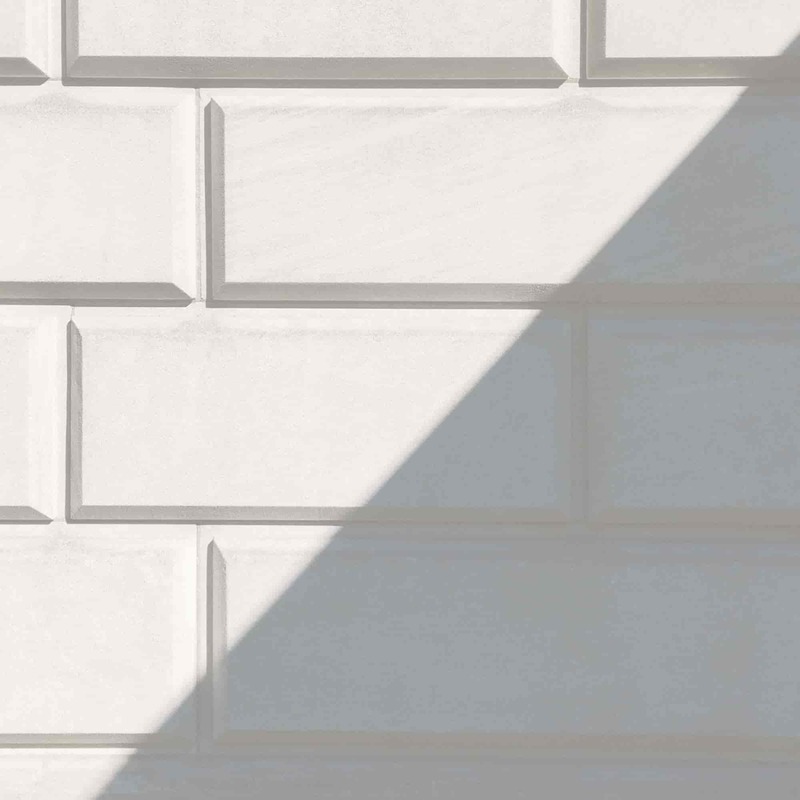 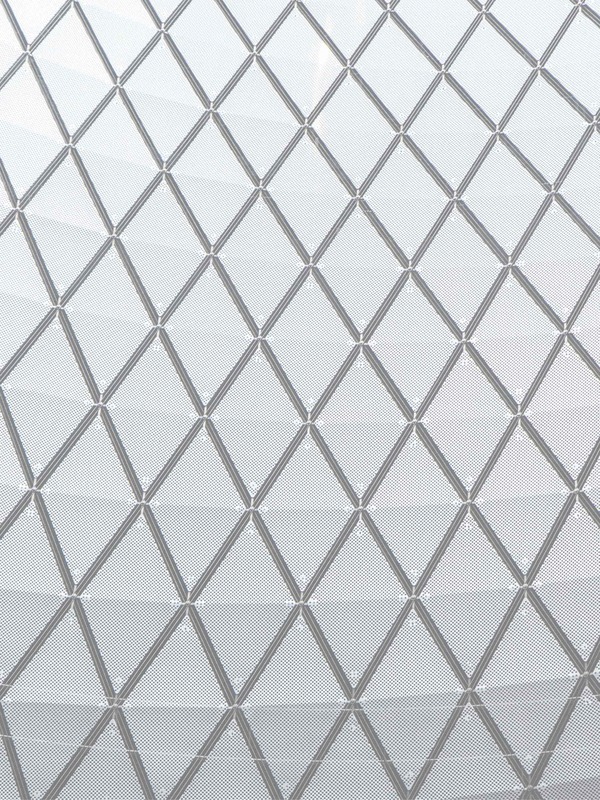 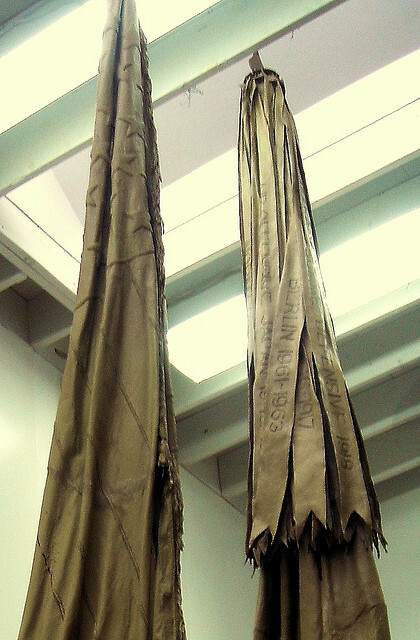 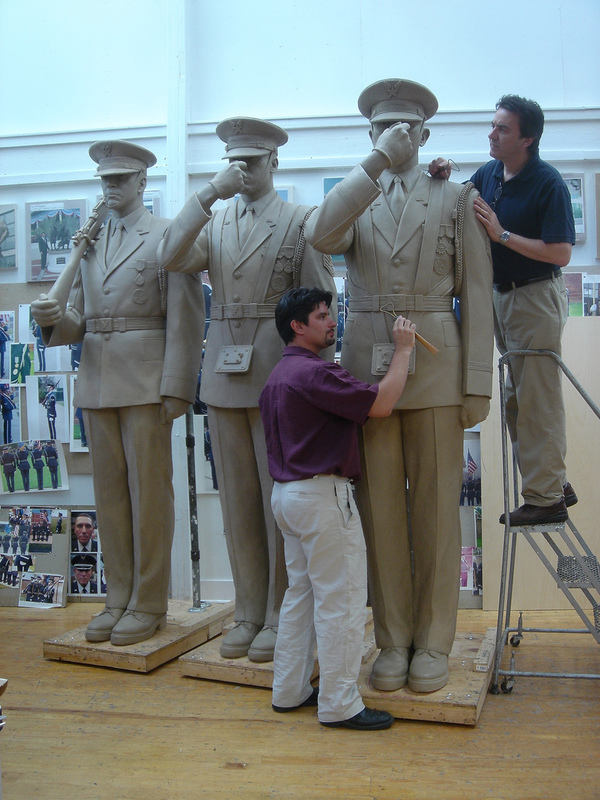 Have you ever wondered what is involved in the process of creating a sculpture? 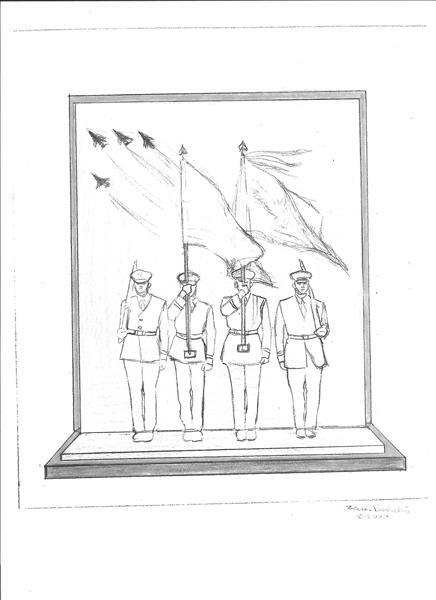 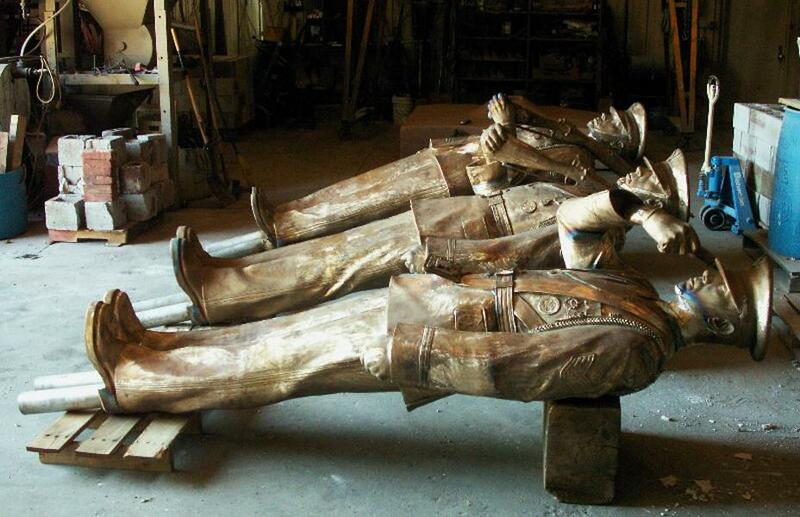 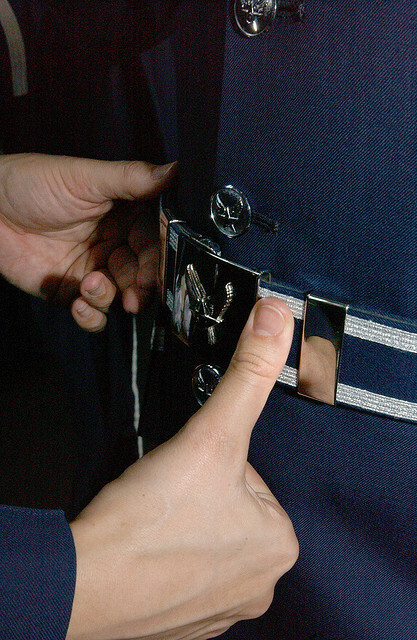 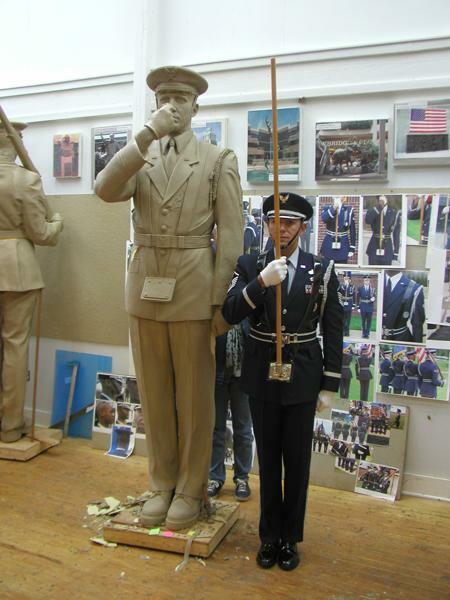 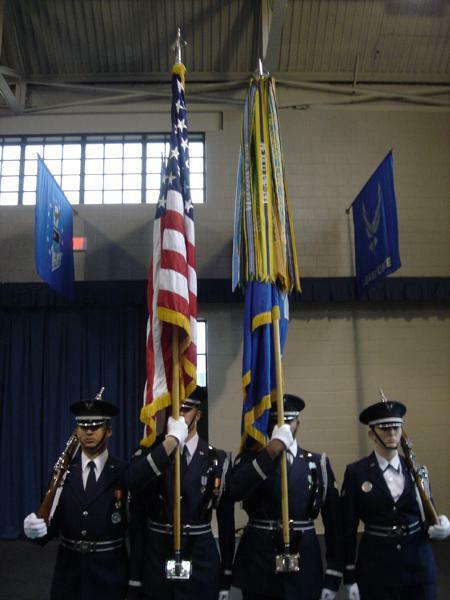 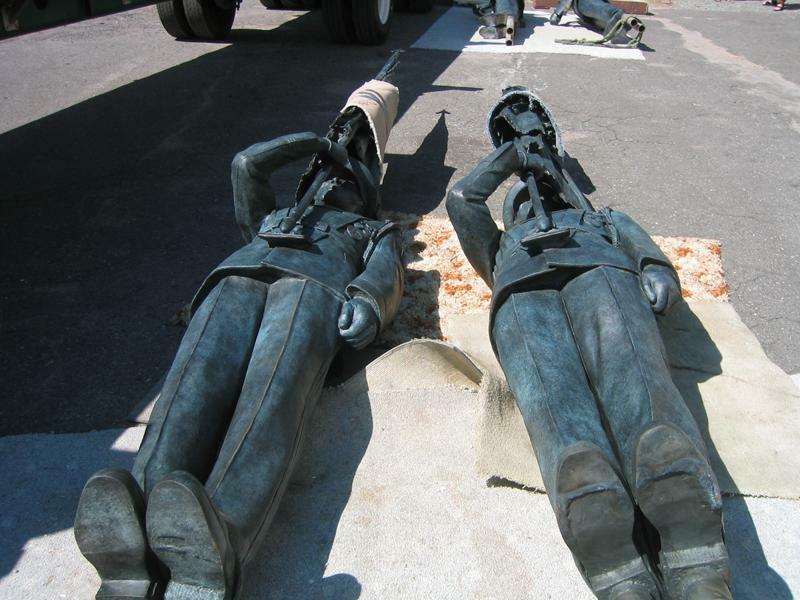 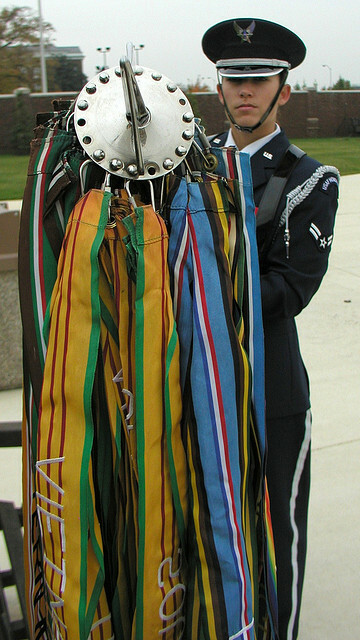 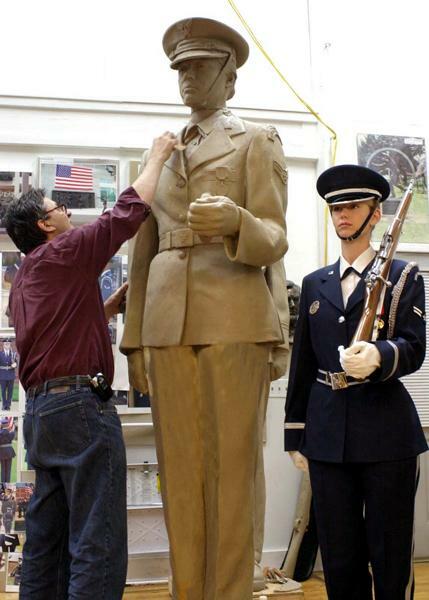 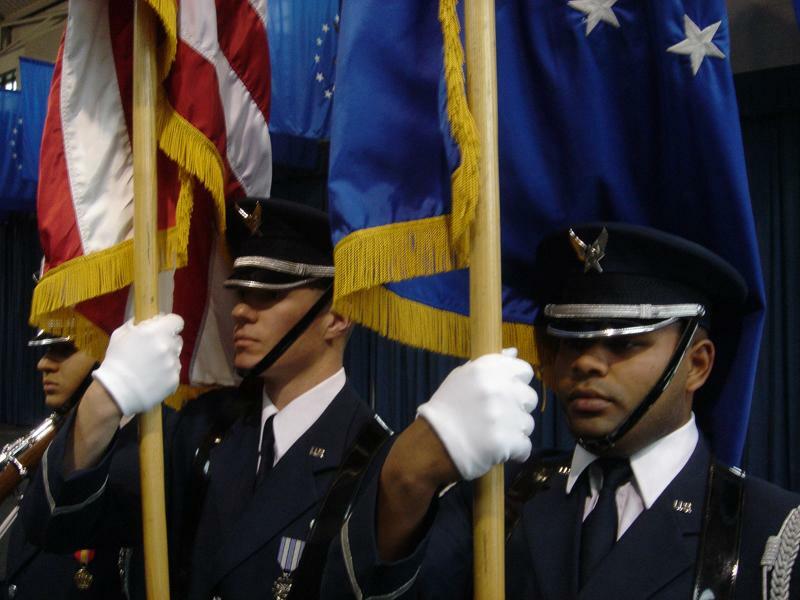 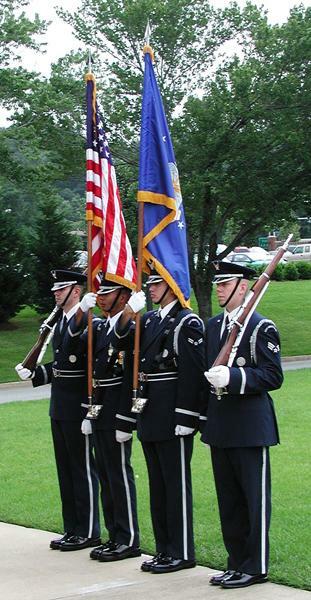 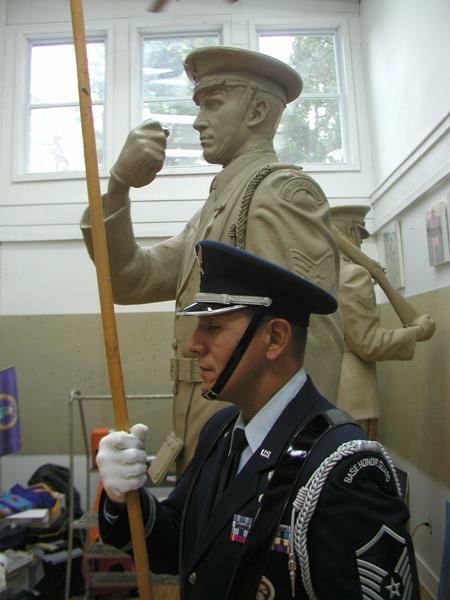 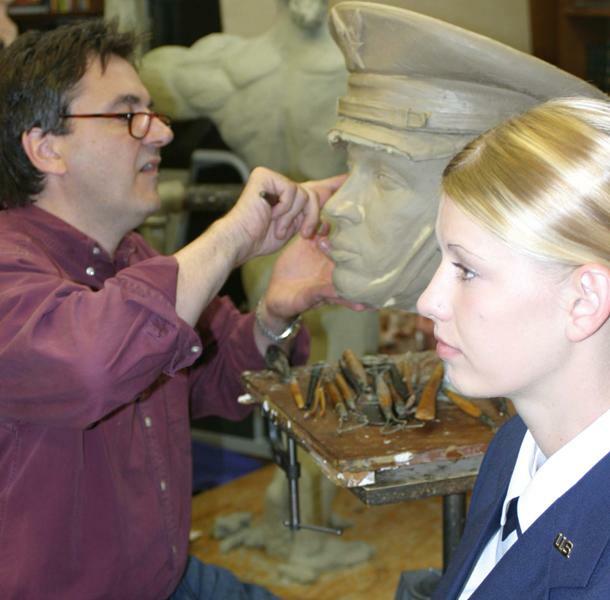 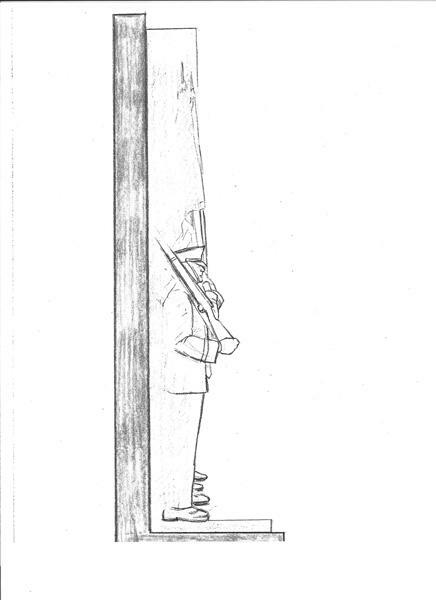 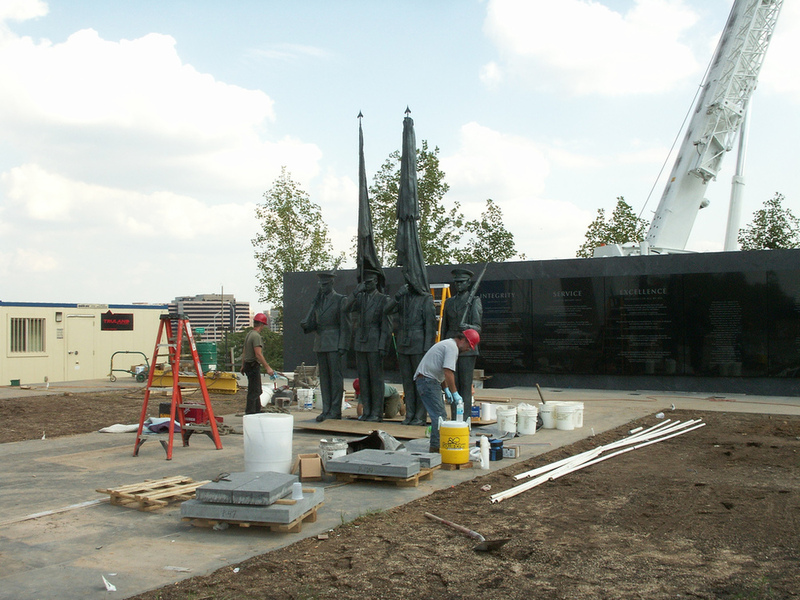 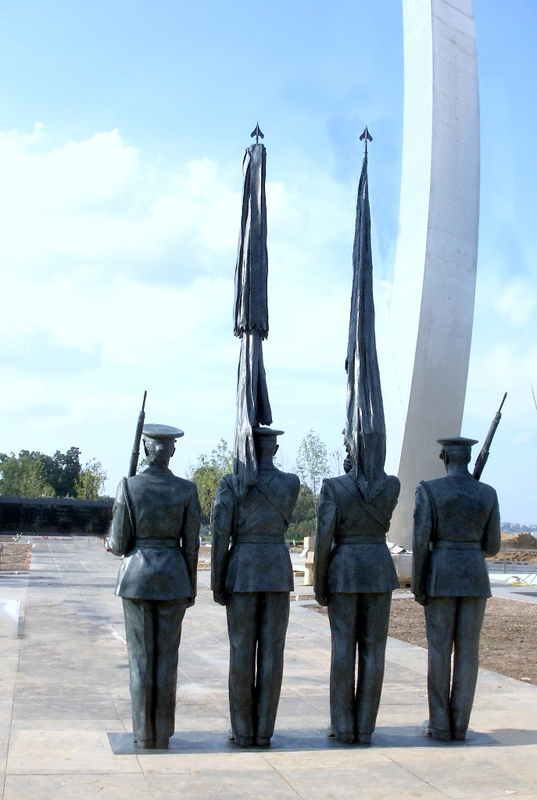 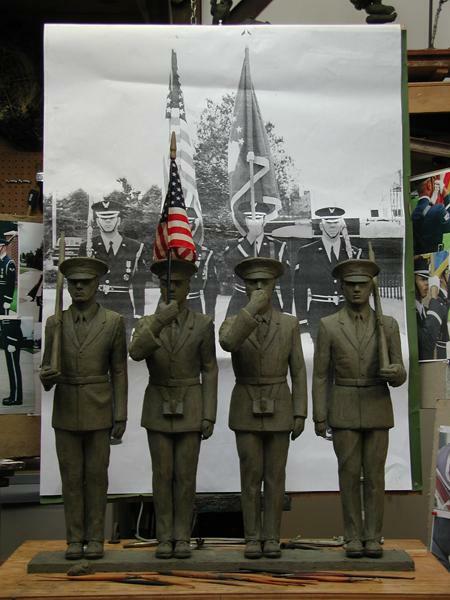 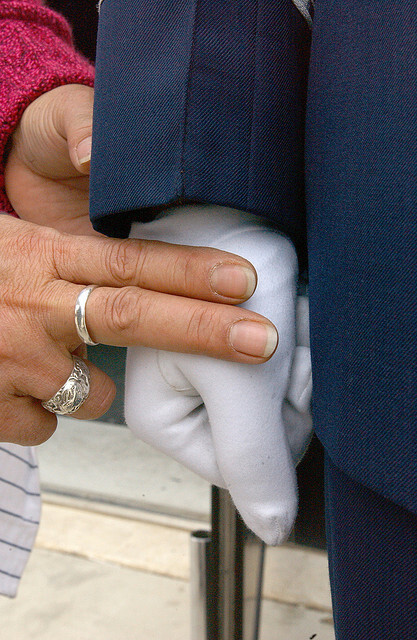 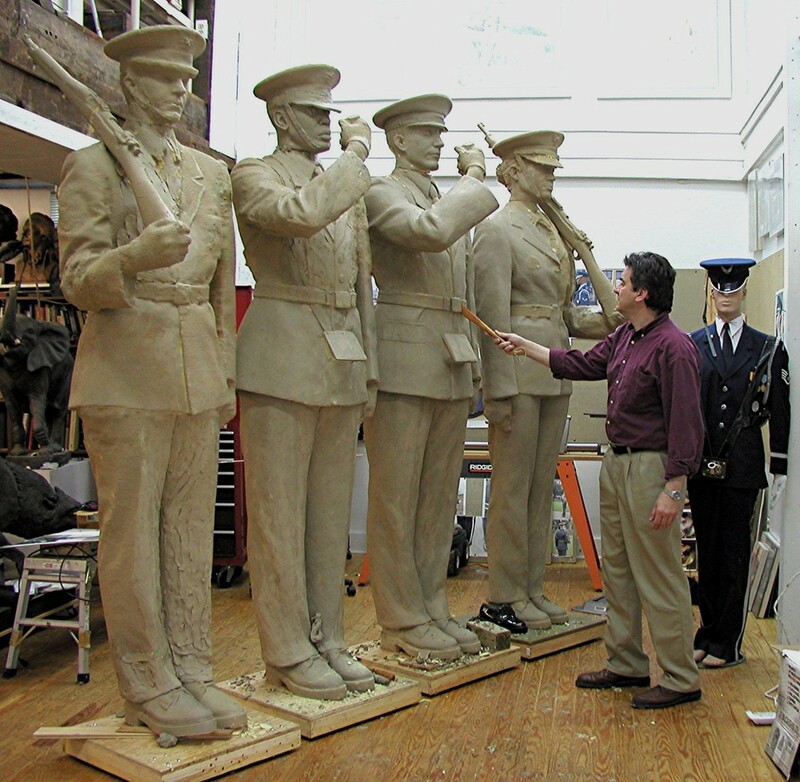 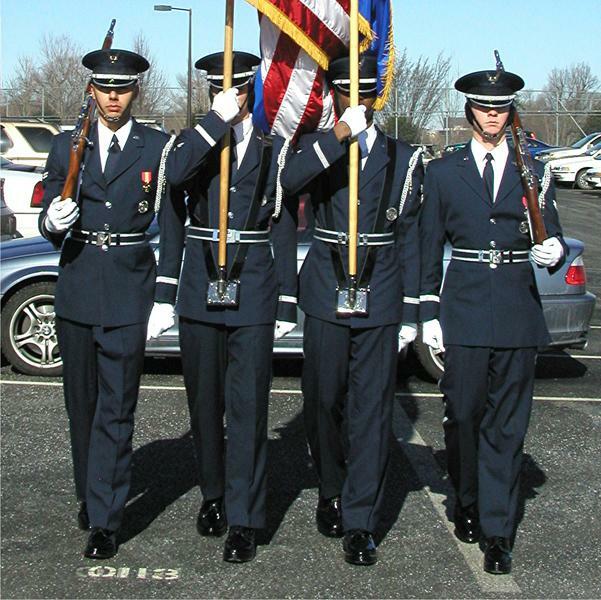 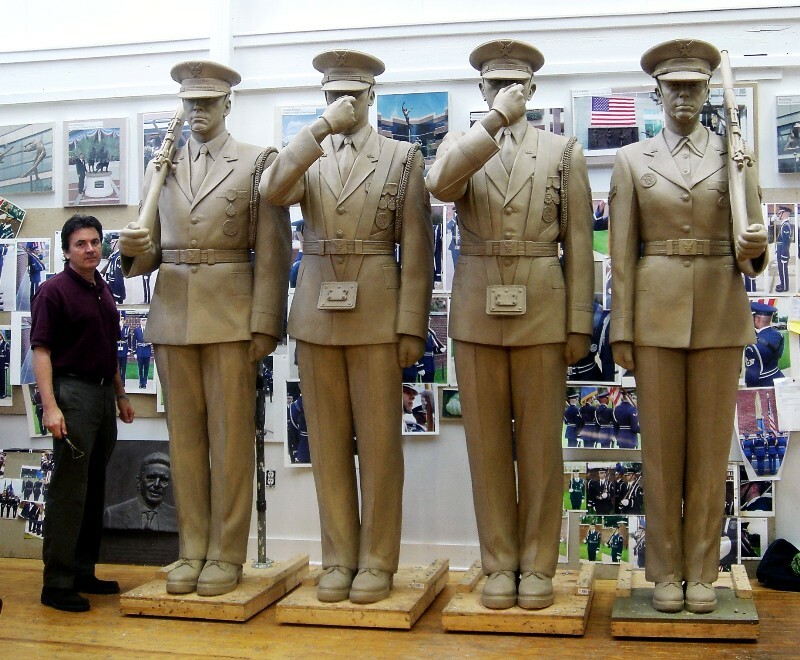 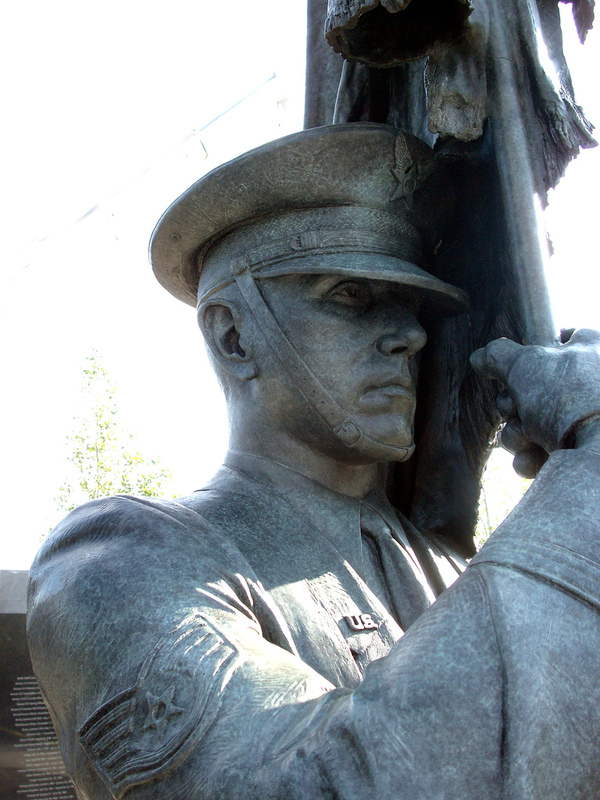 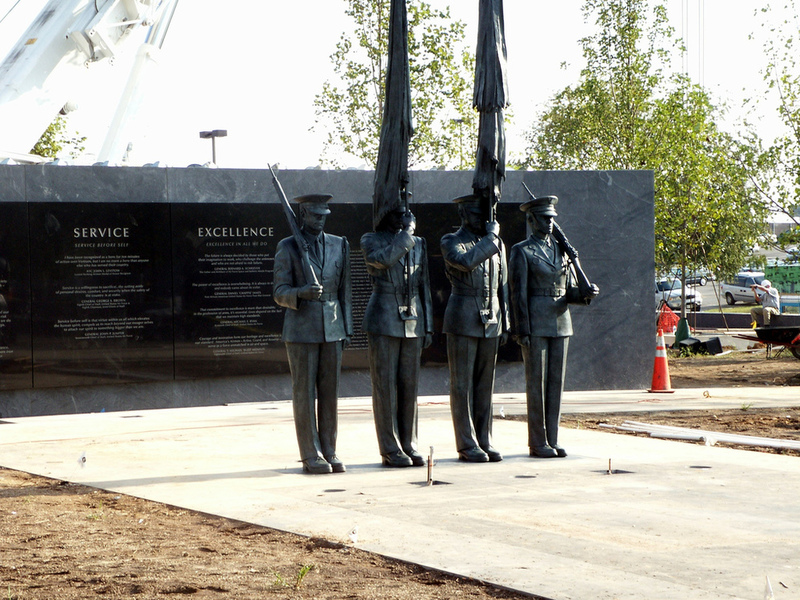 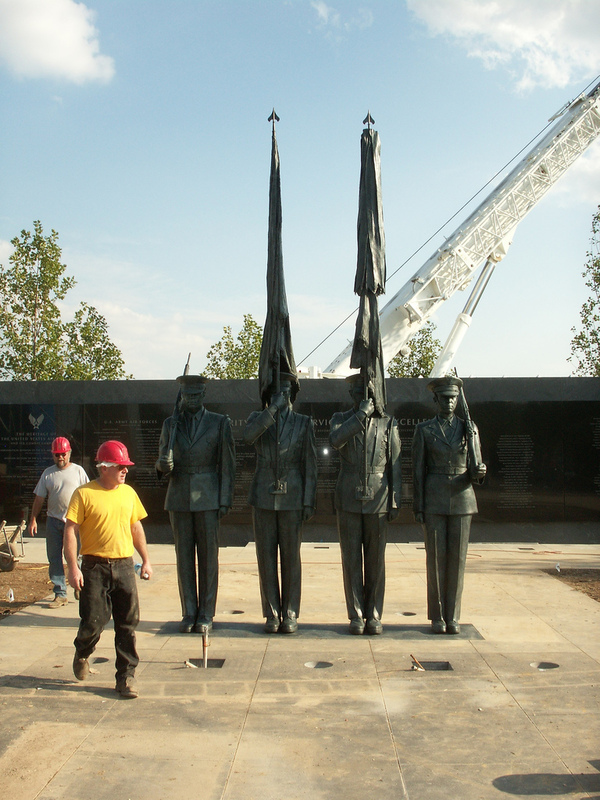 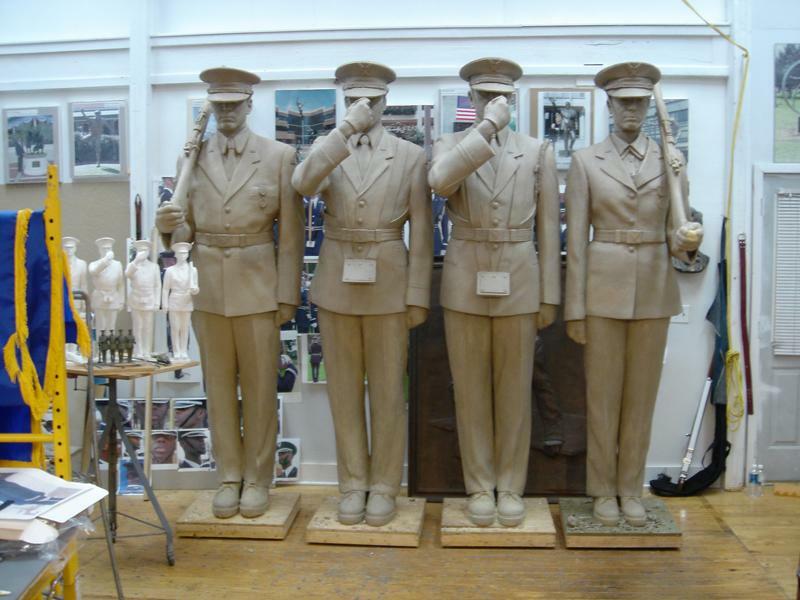 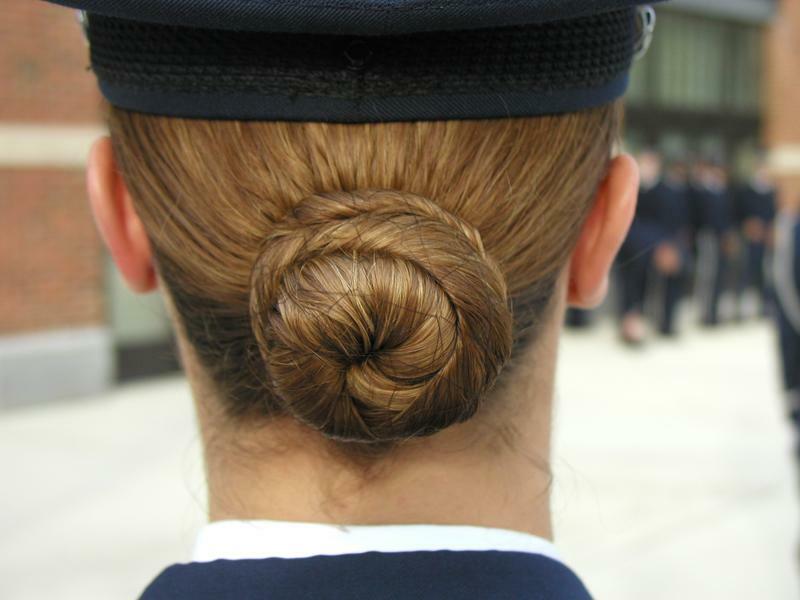 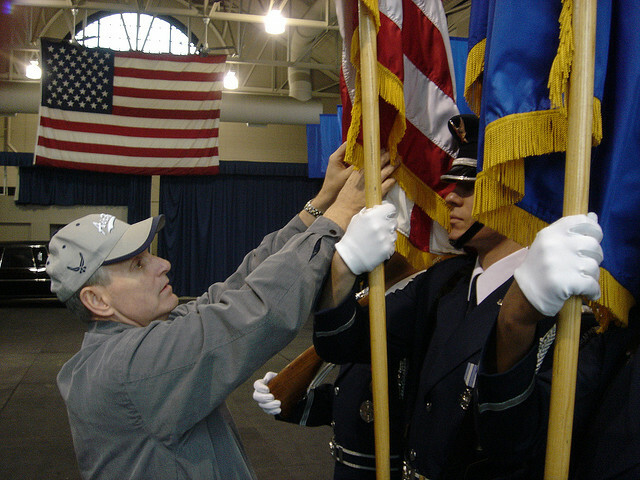 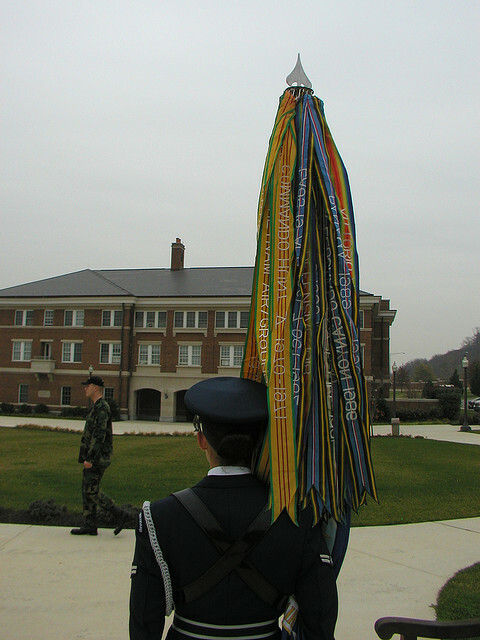 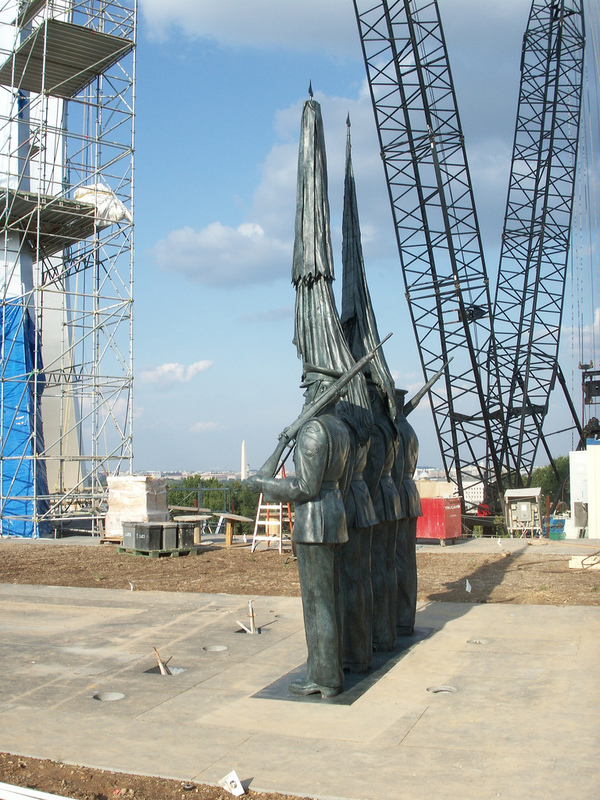 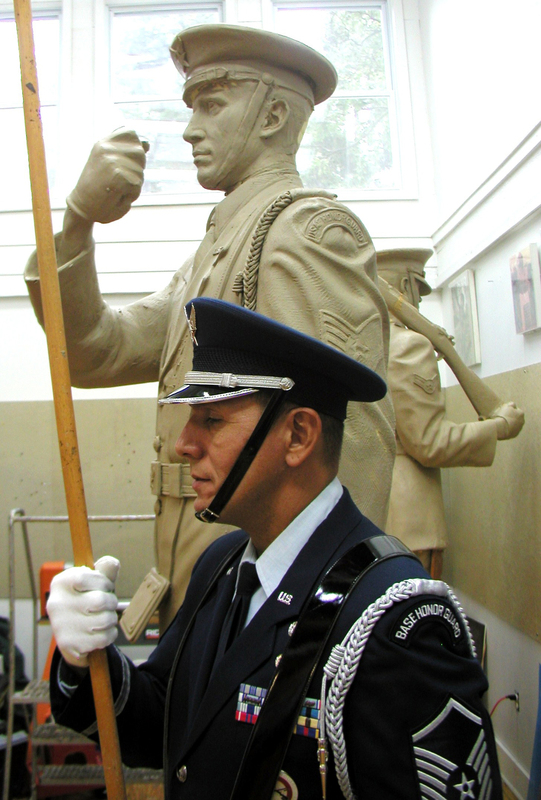 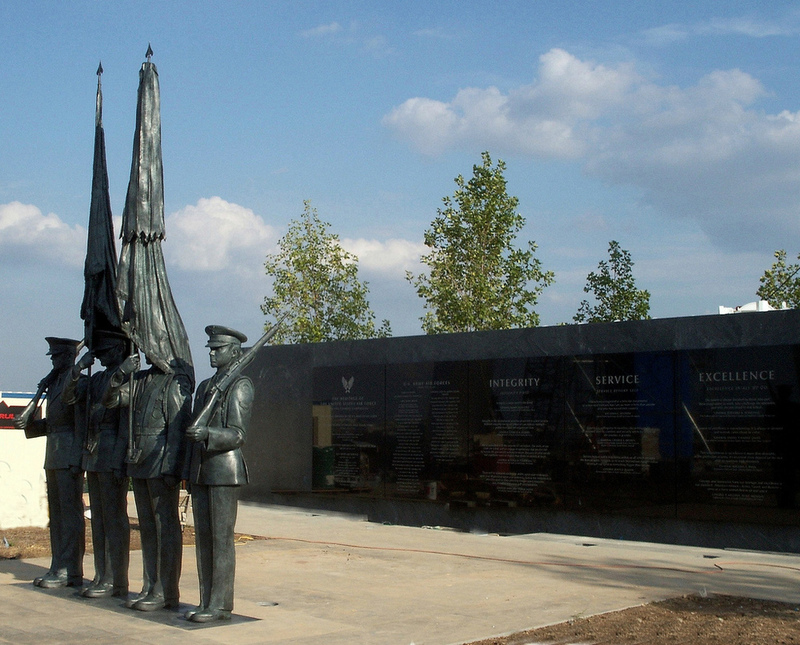 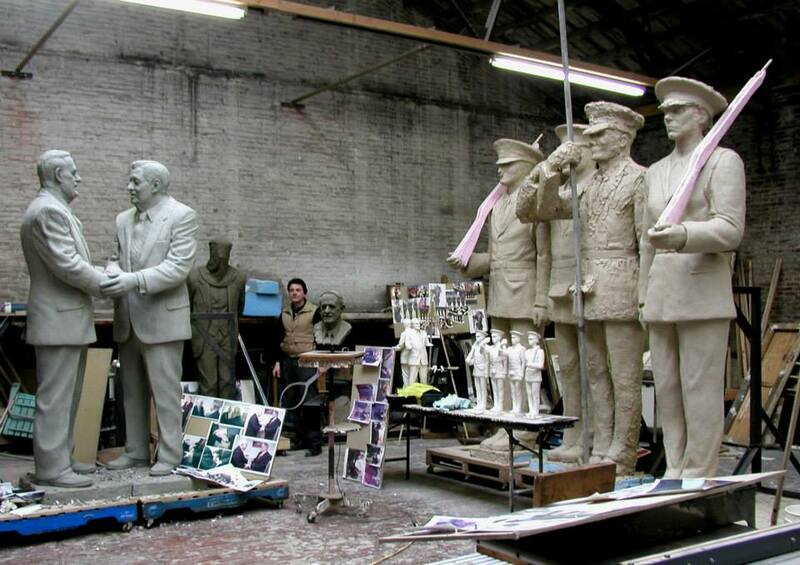 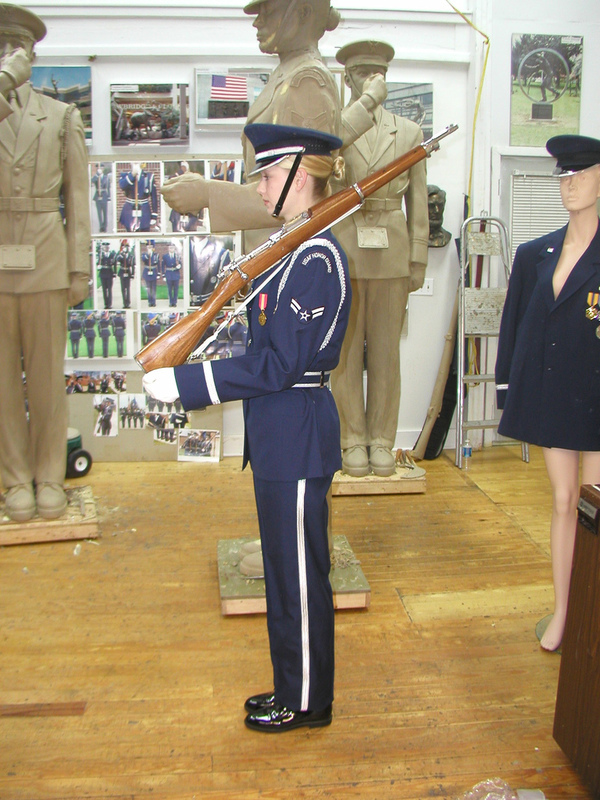 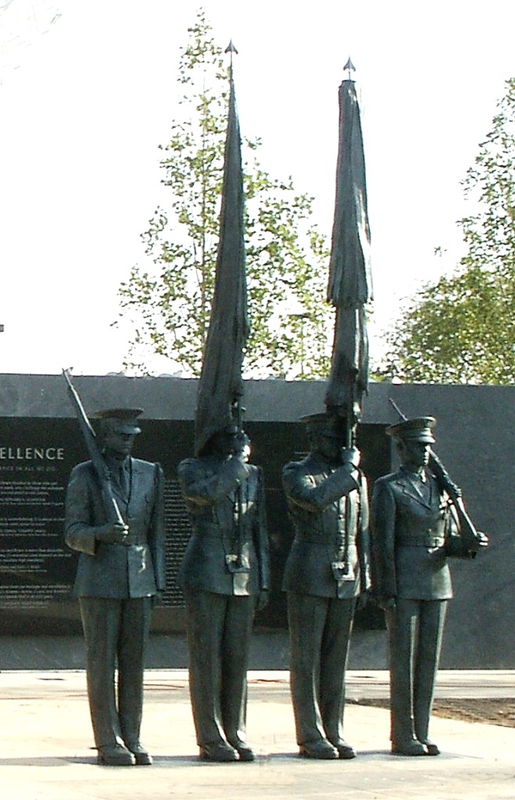 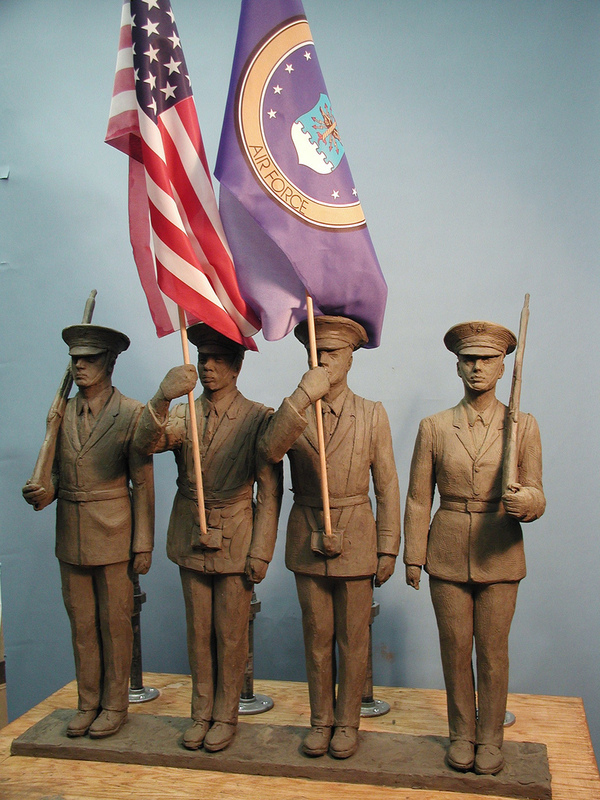 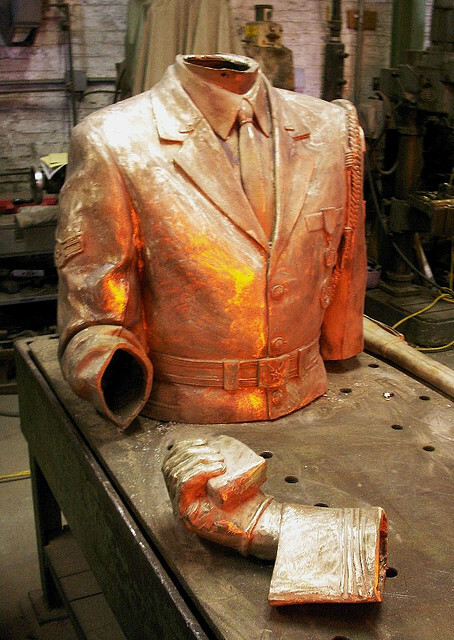 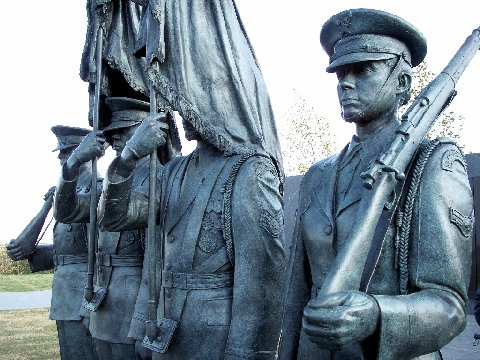 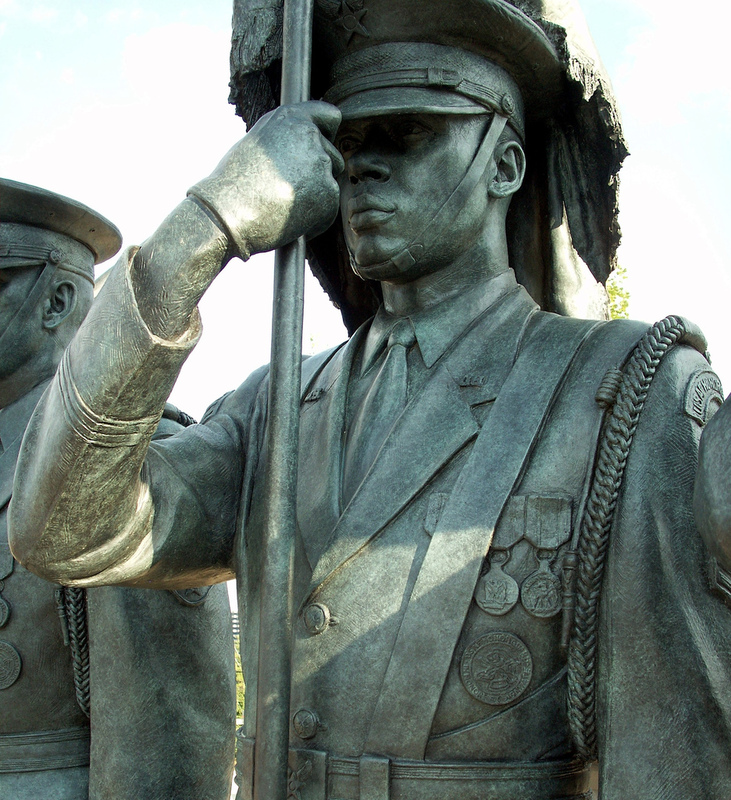 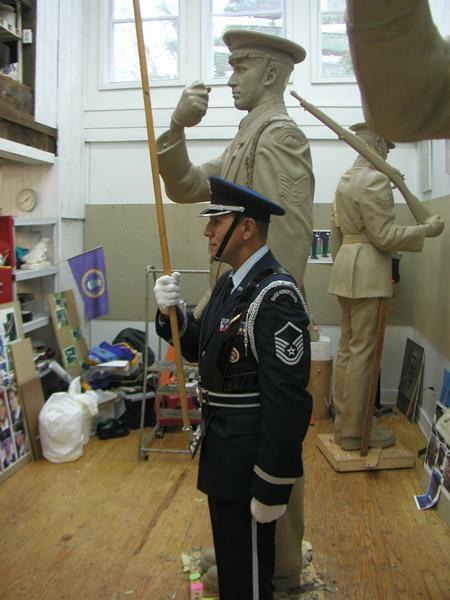 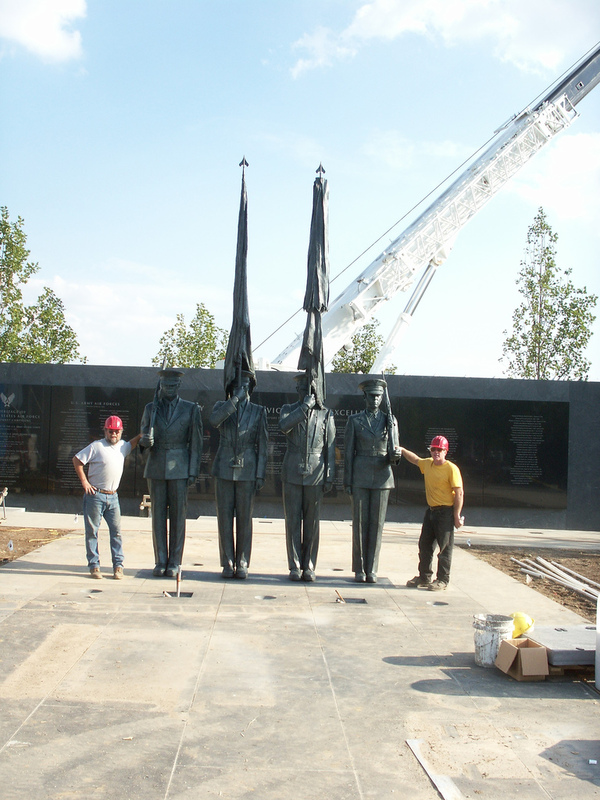 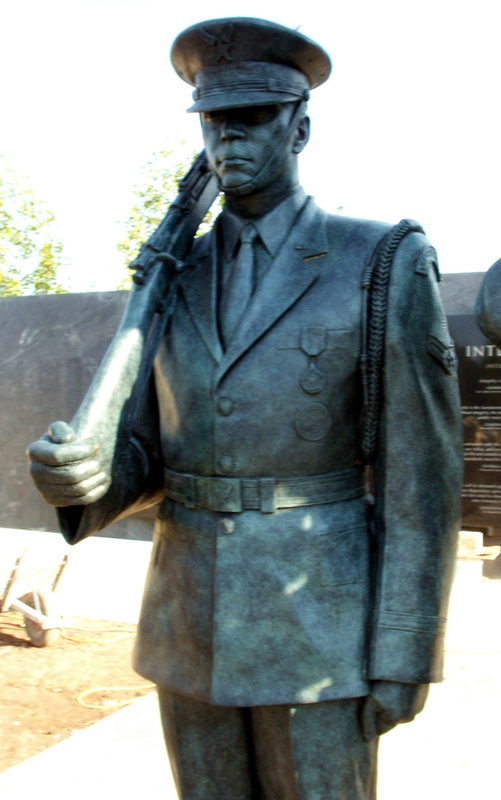 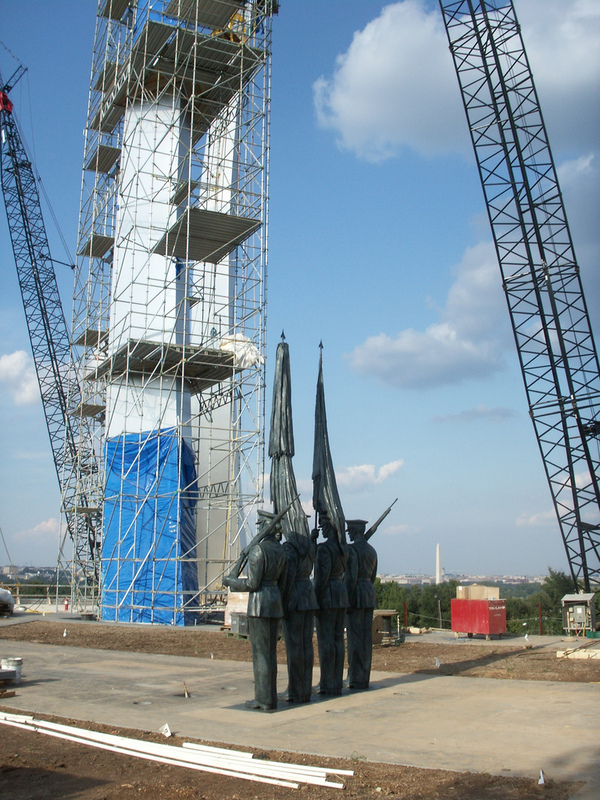 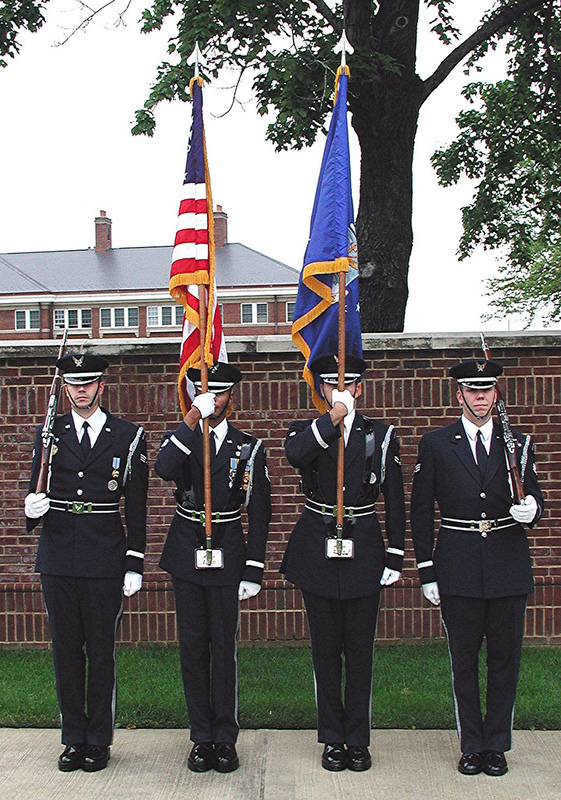 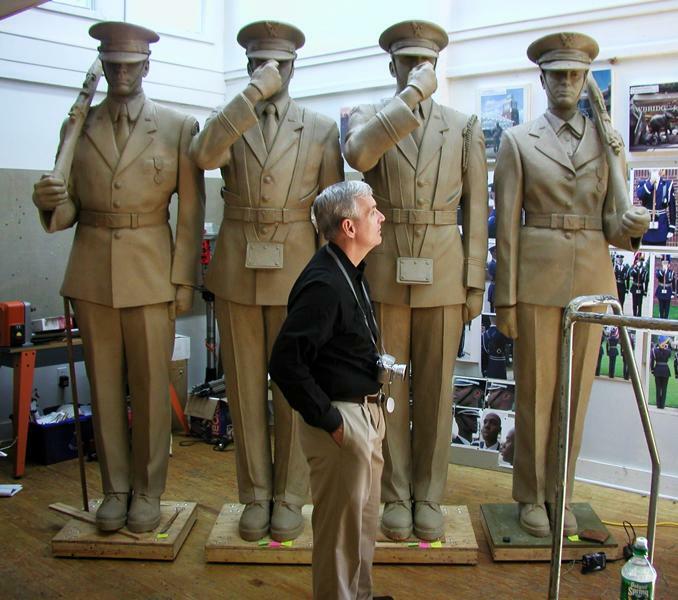 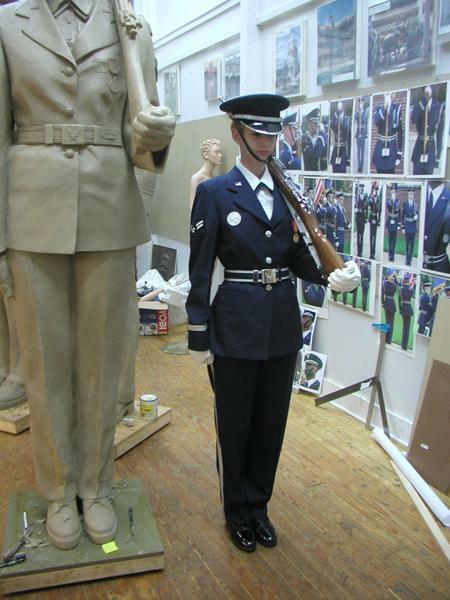 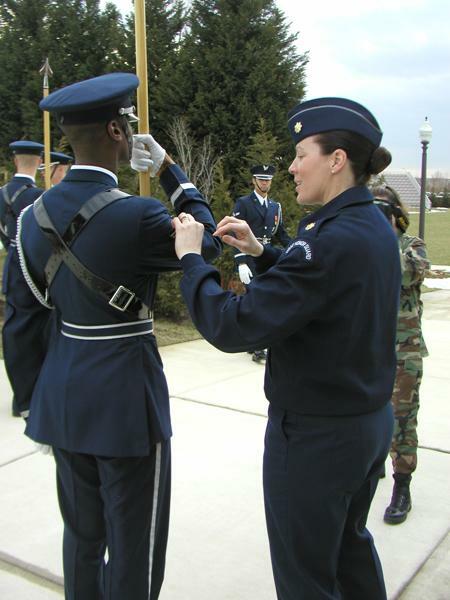 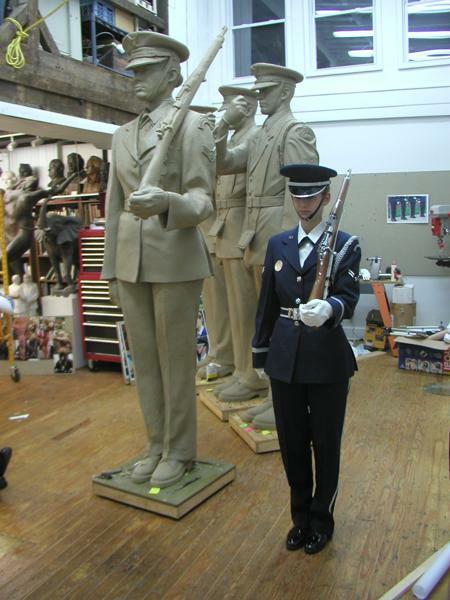 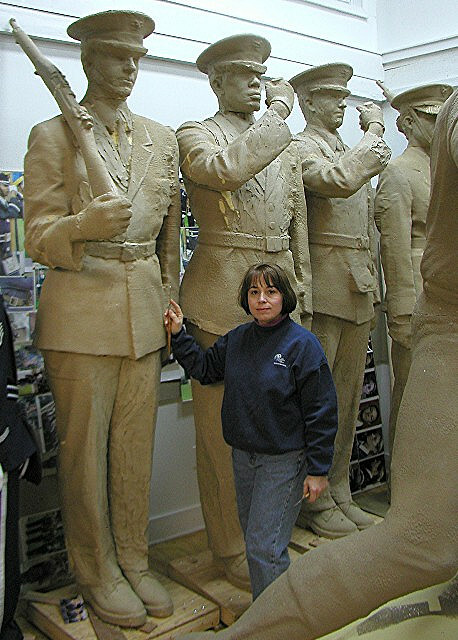 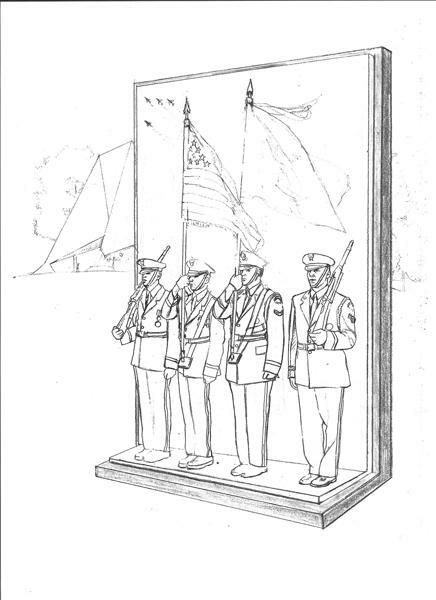 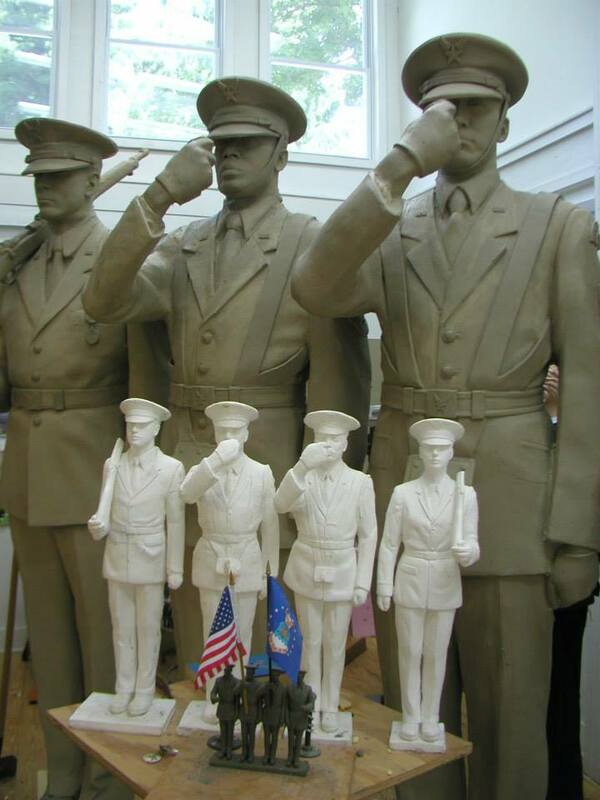 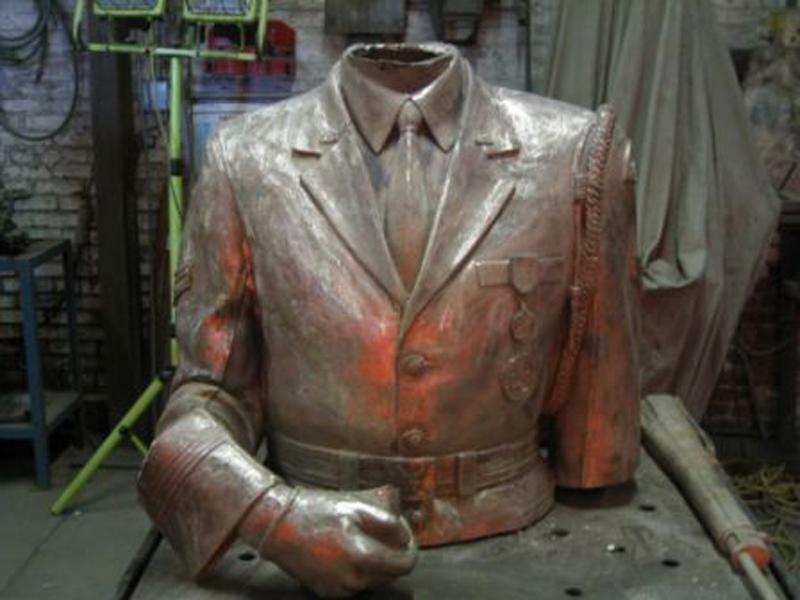 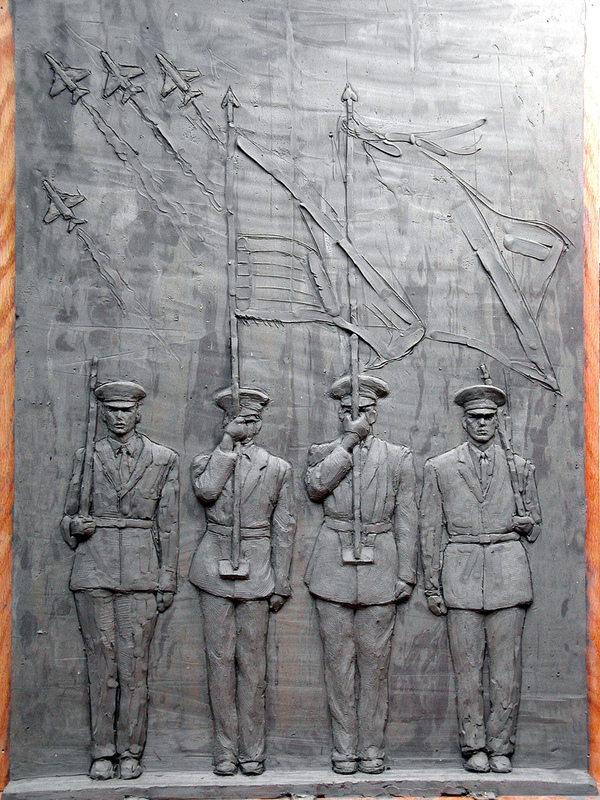 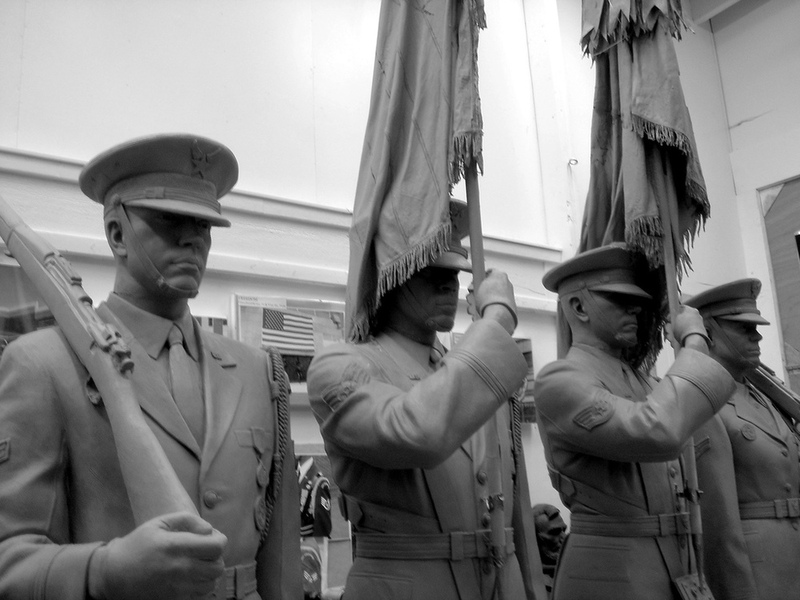 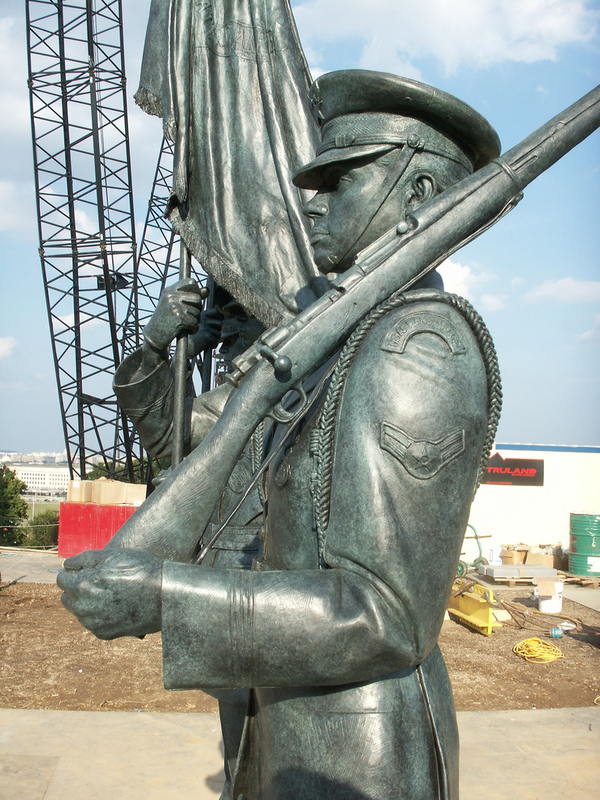 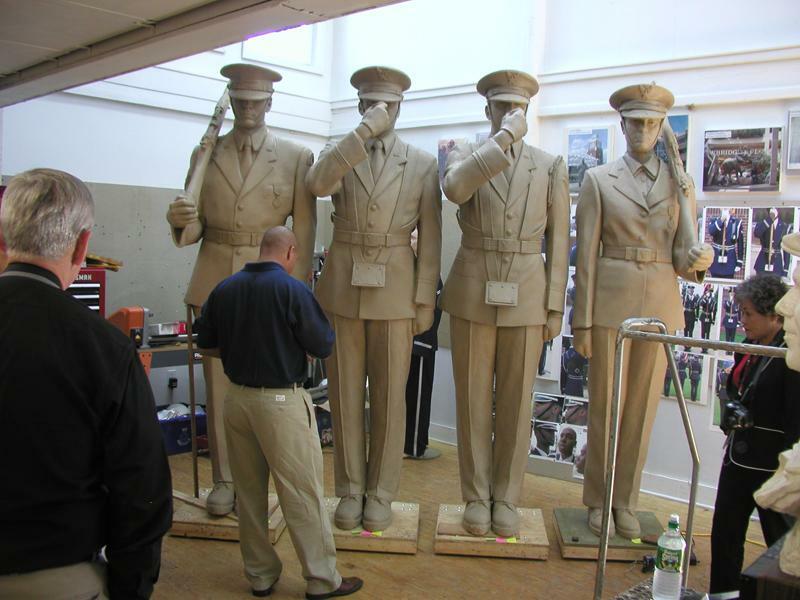 Take a behind-the-scenes look at the step-by-step process taken by Zenos Frudakis in creating the United States Air Force Memorial Honor Guard sculpture.